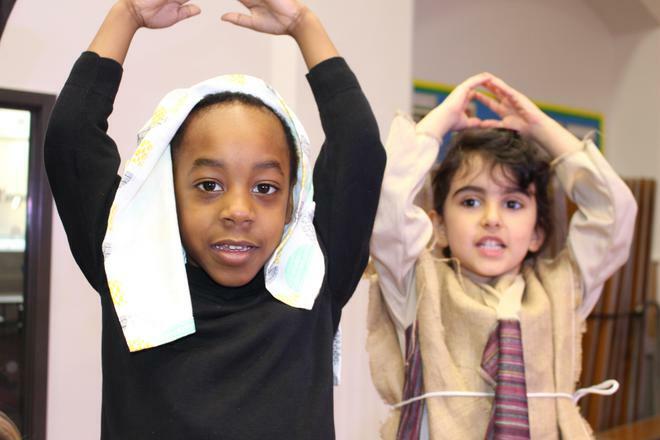 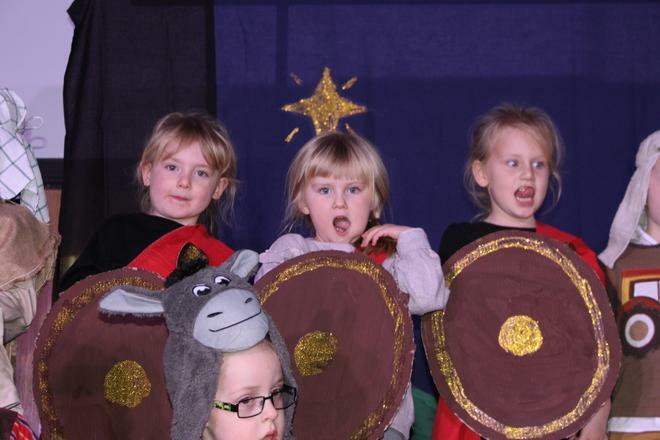 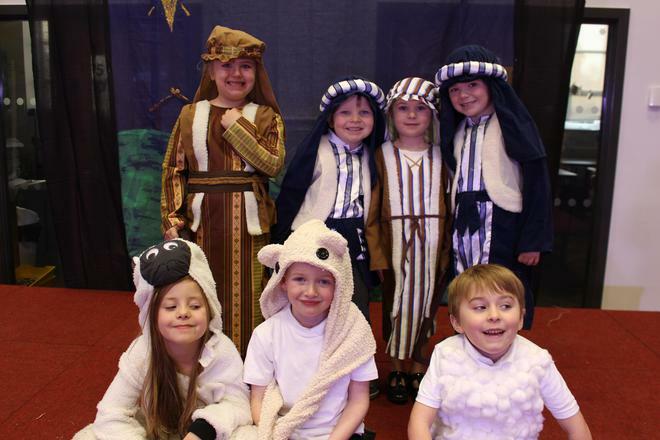 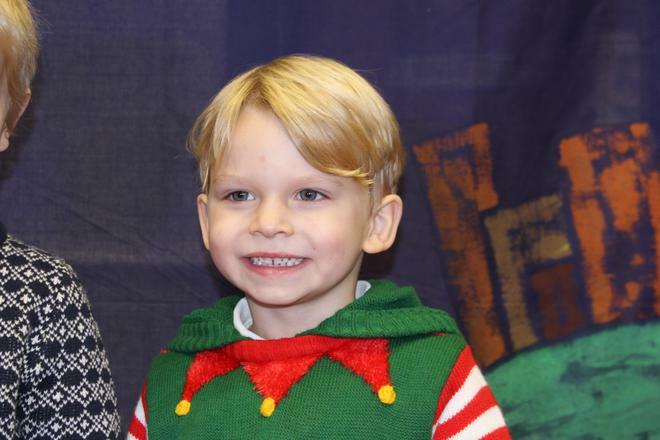 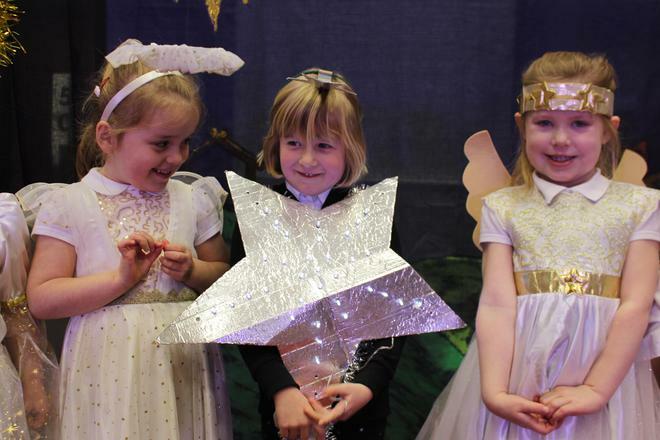 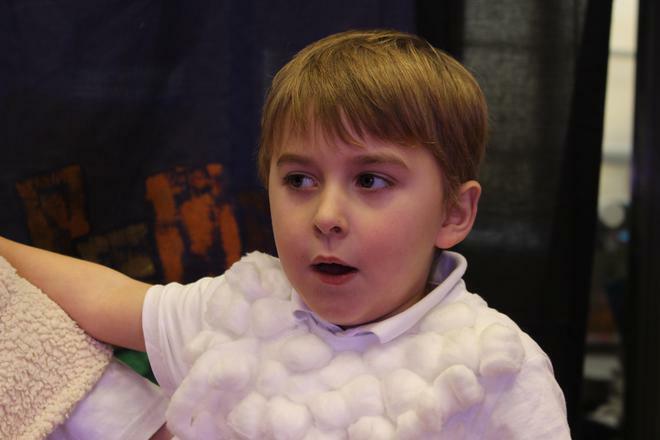 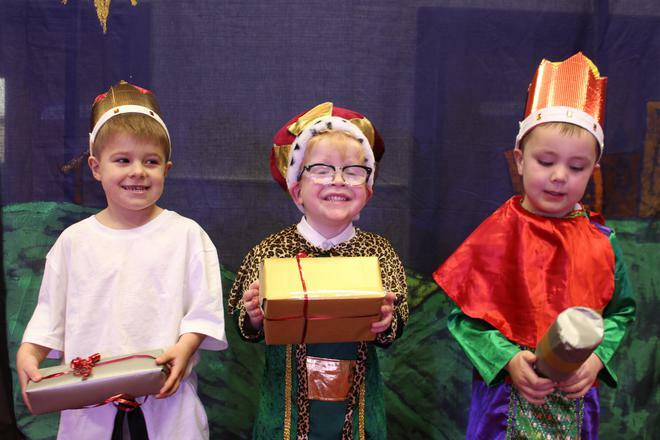 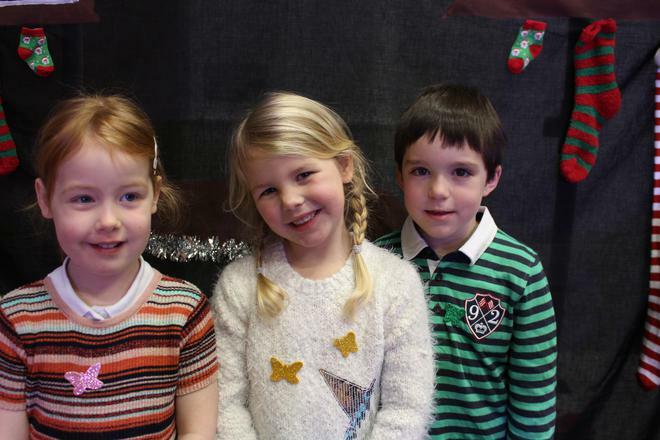 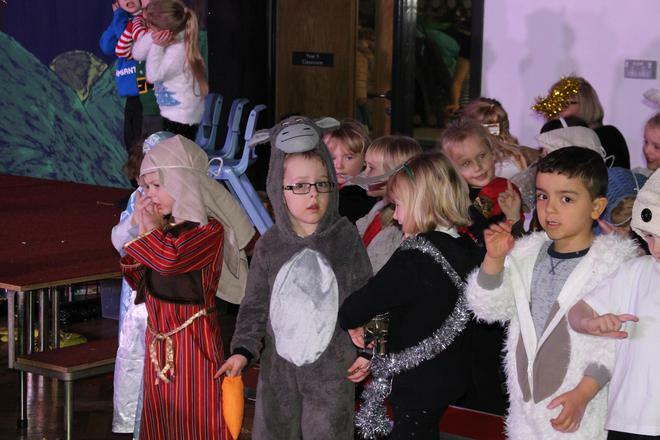 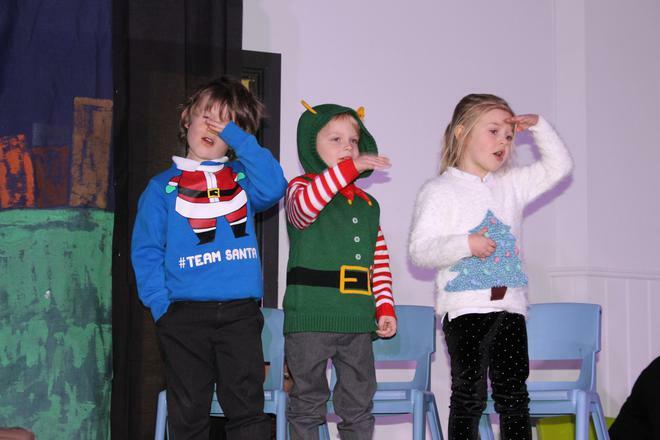 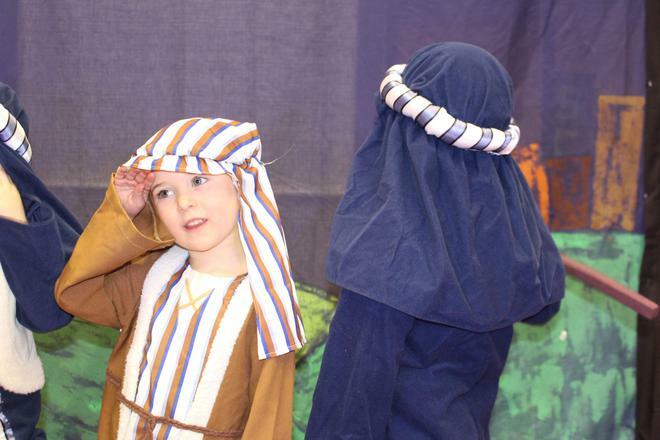 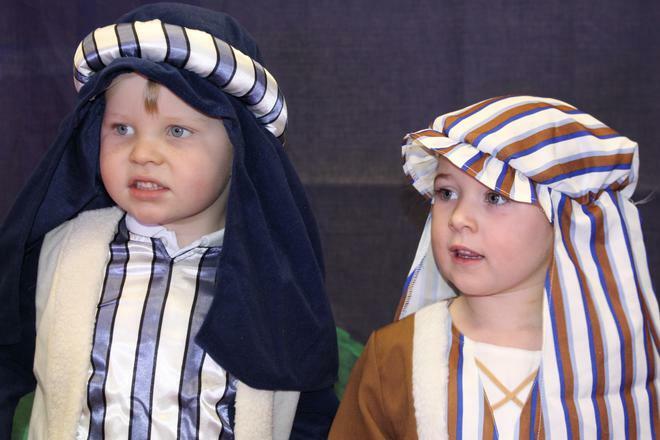 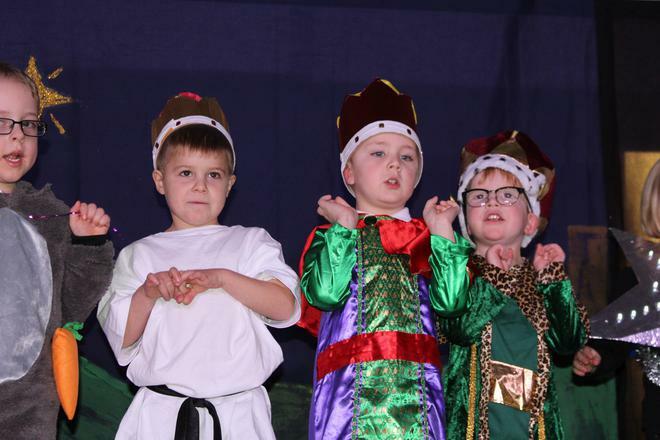 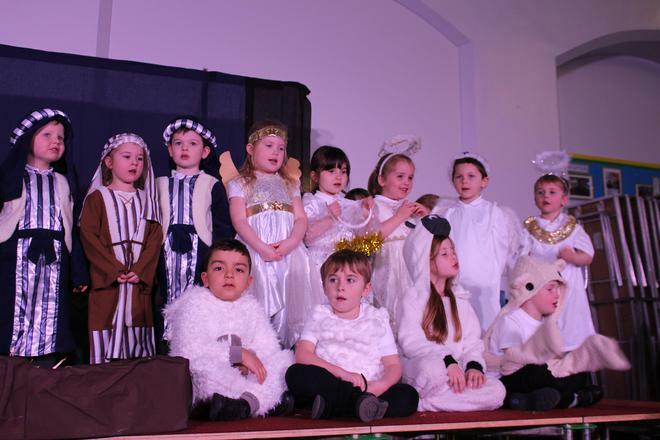 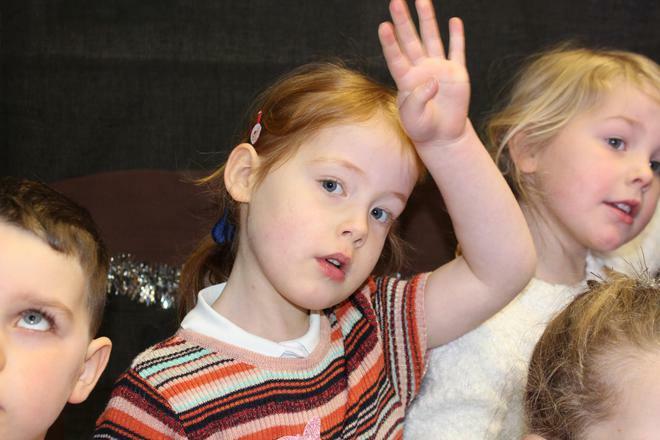 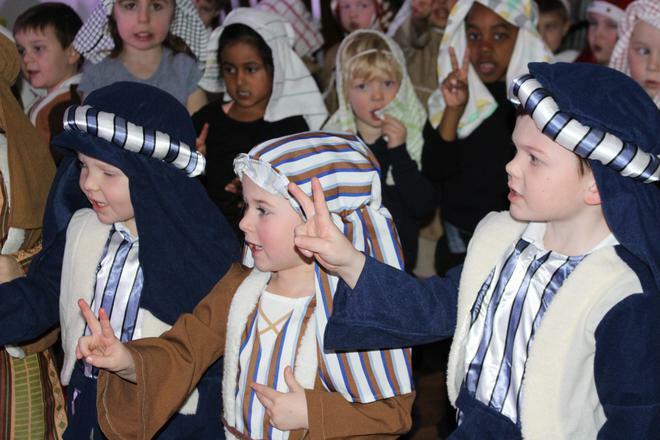 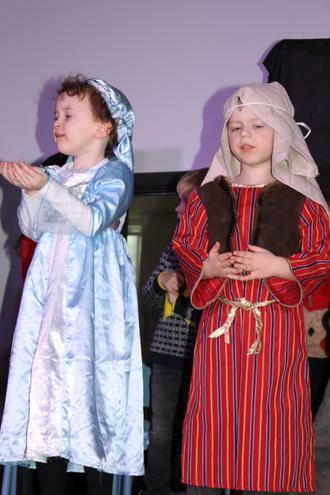 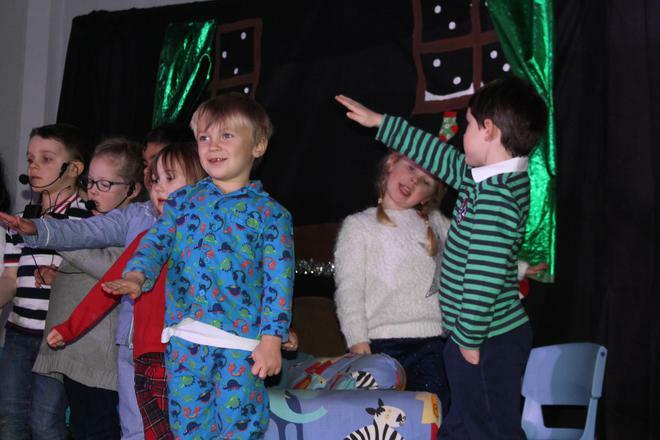 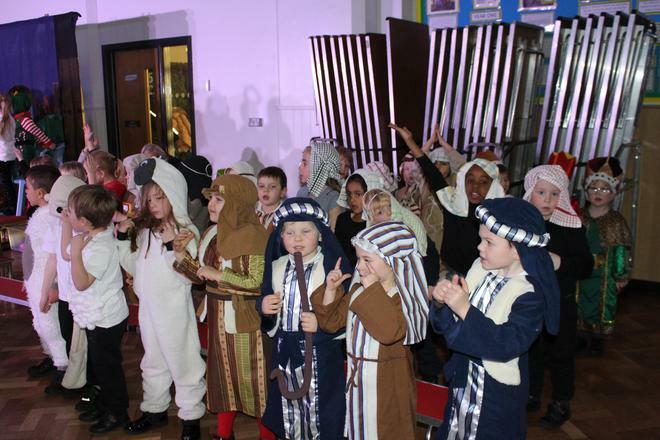 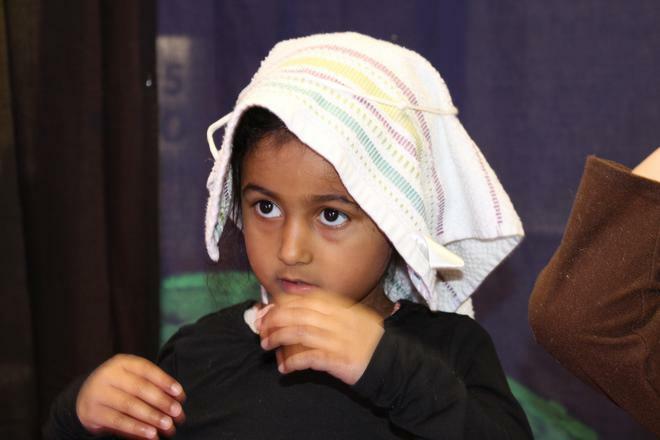 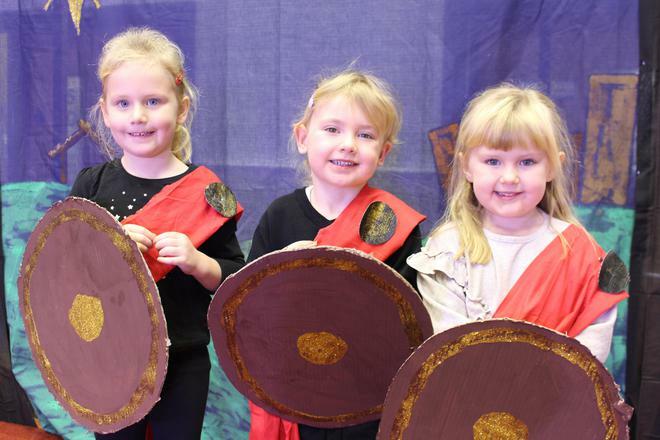 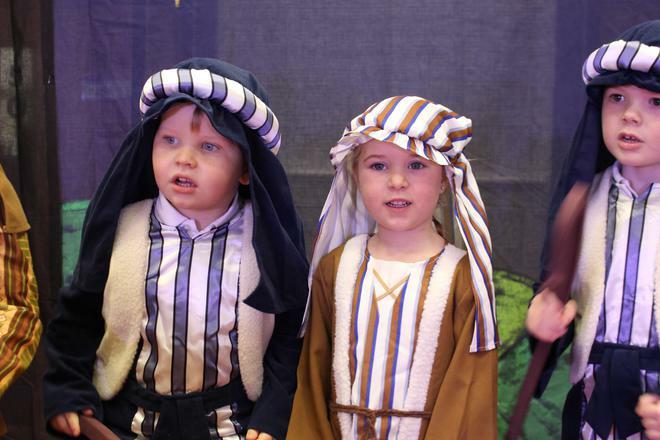 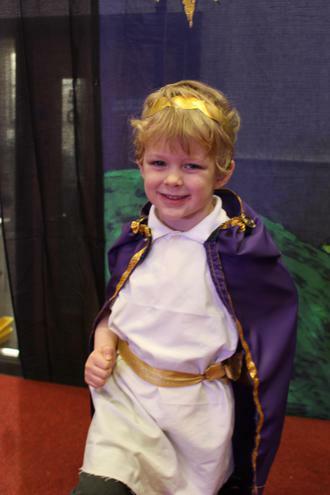 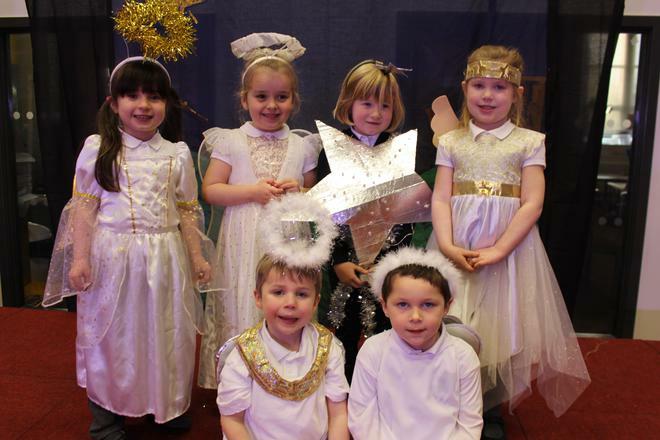 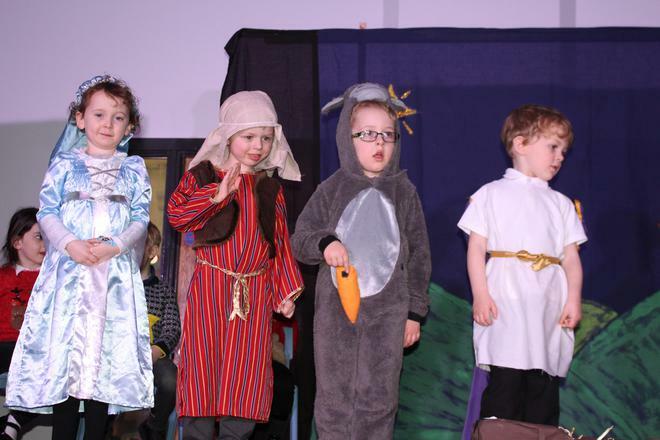 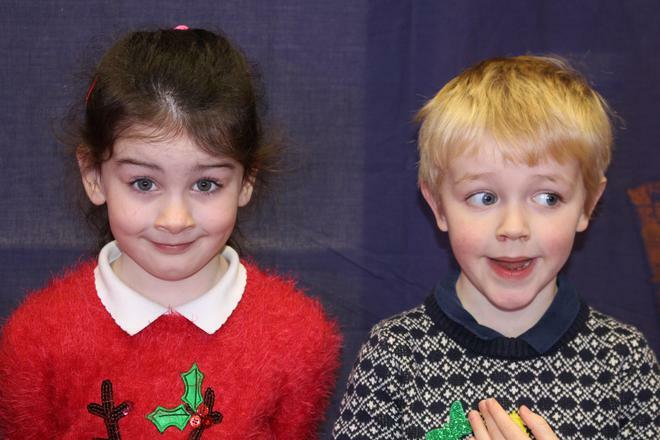 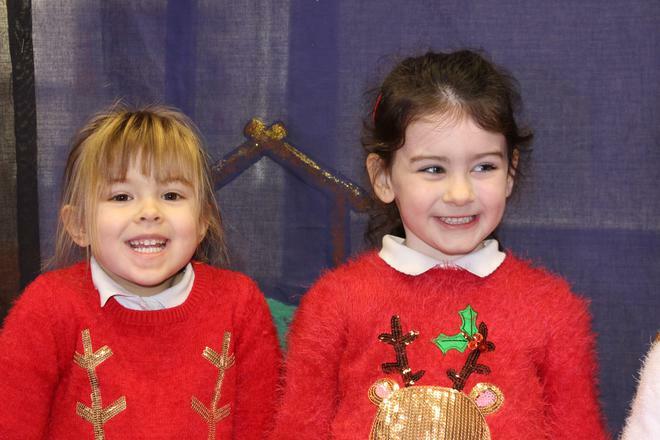 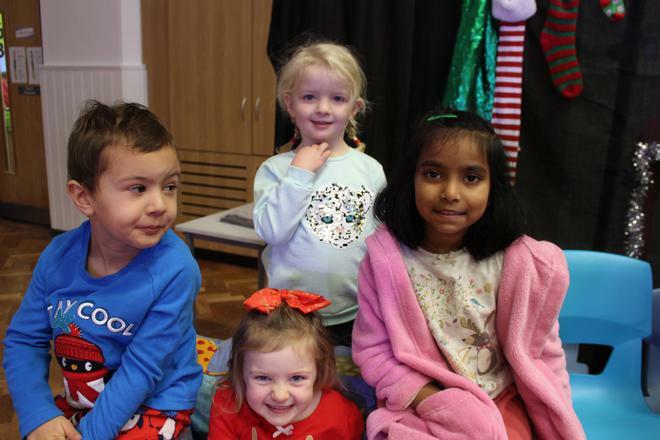 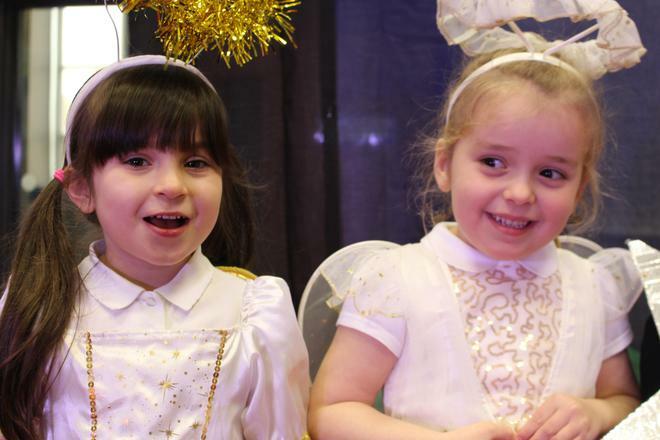 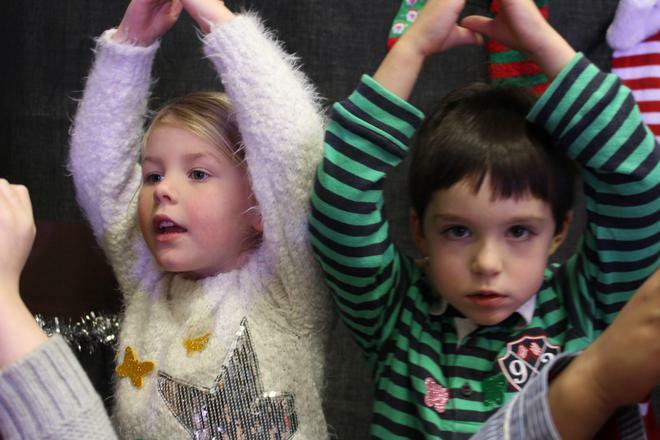 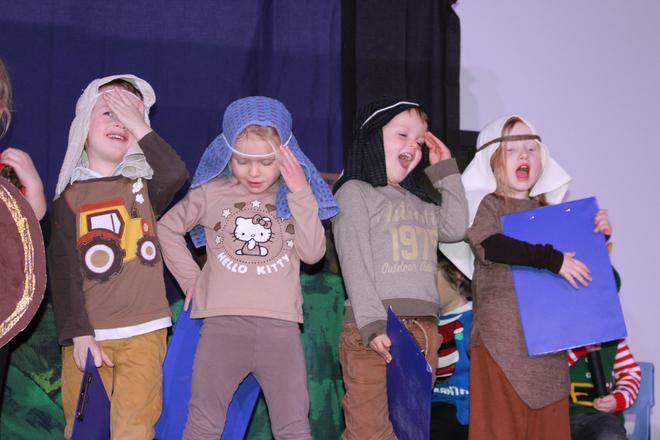 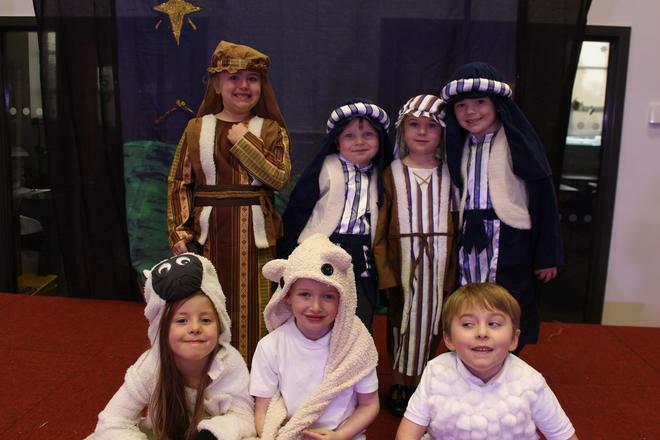 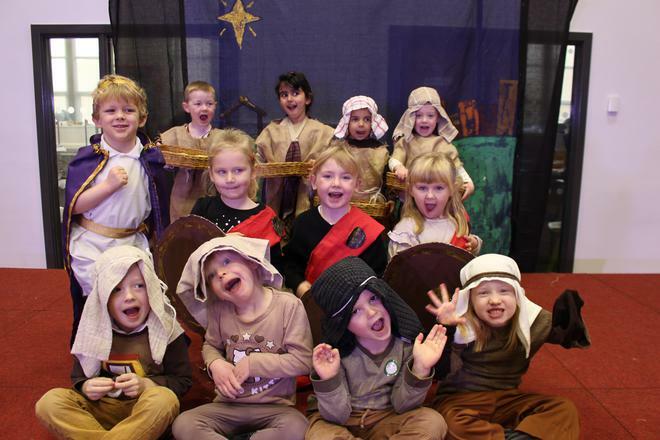 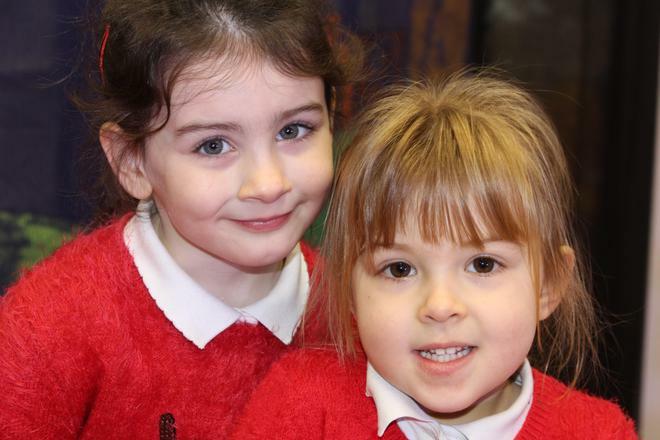 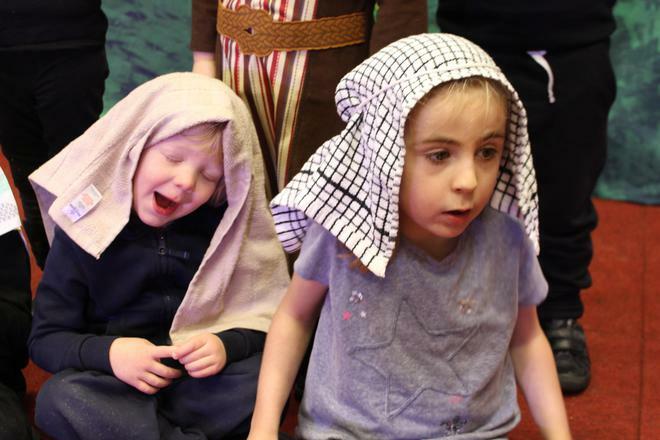 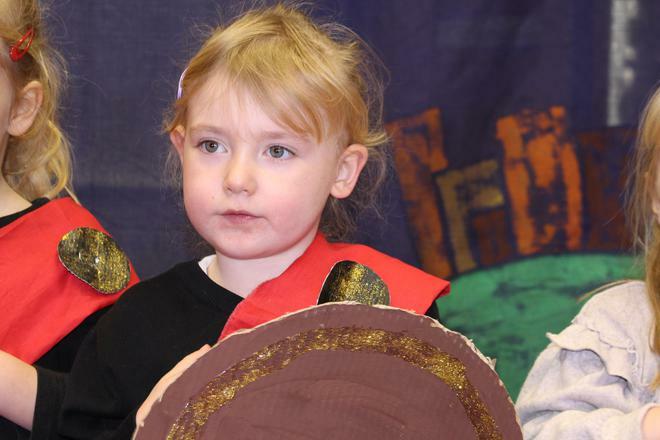 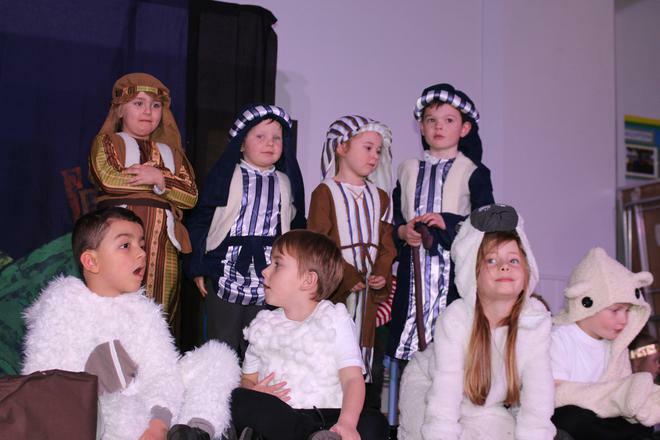 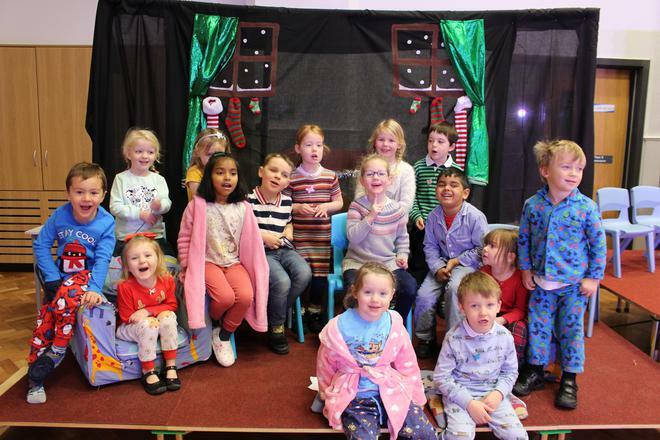 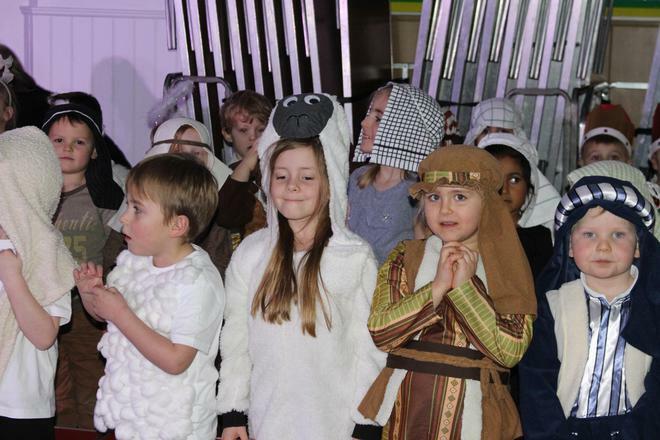 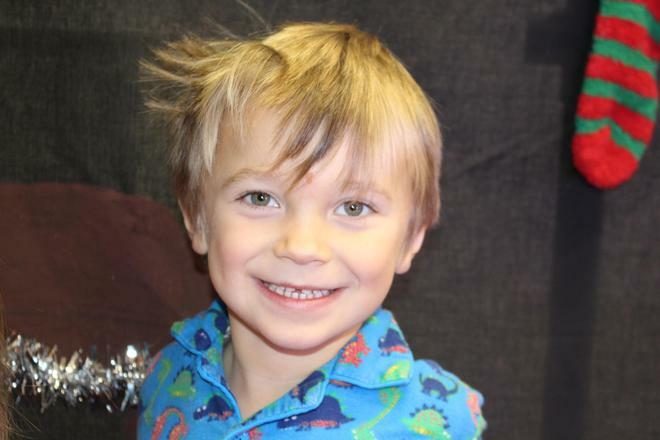 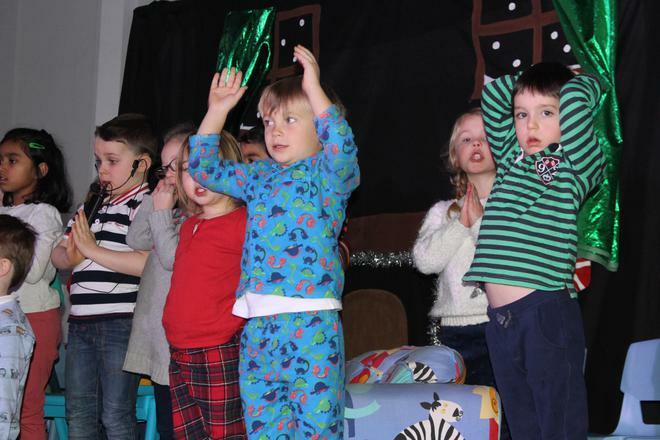 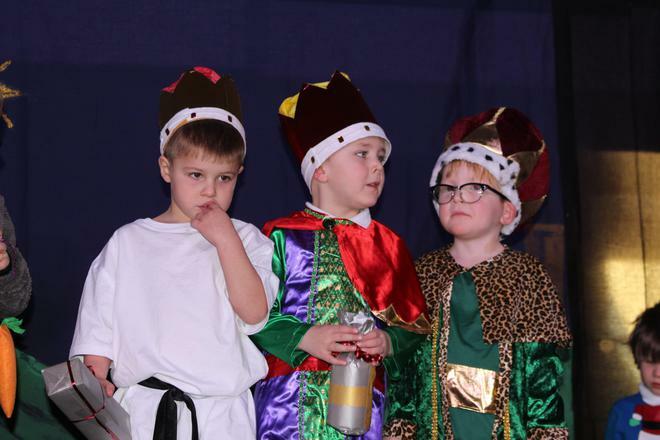 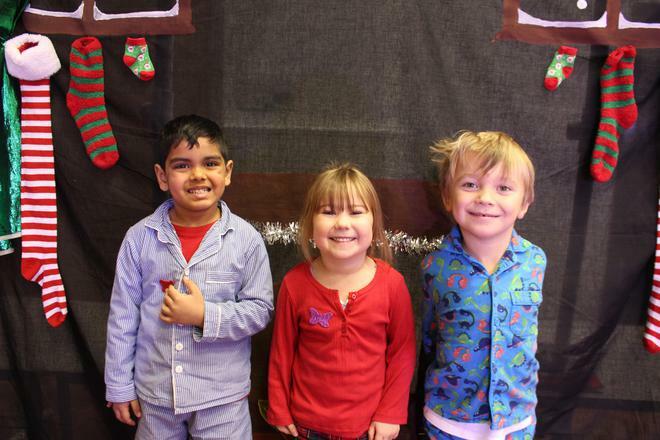 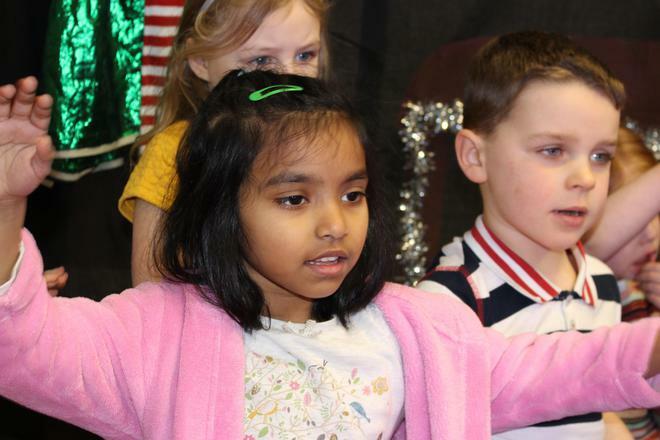 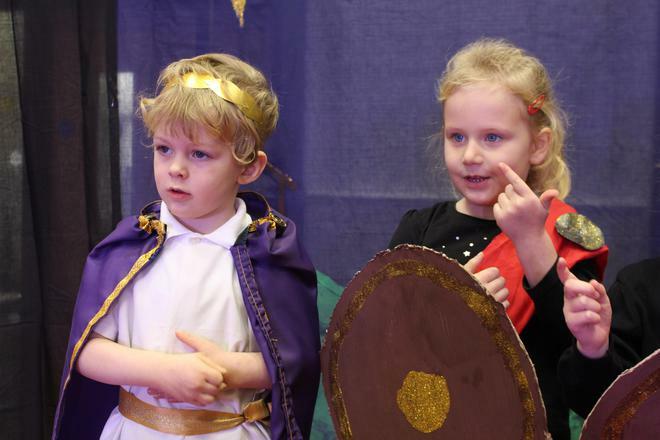 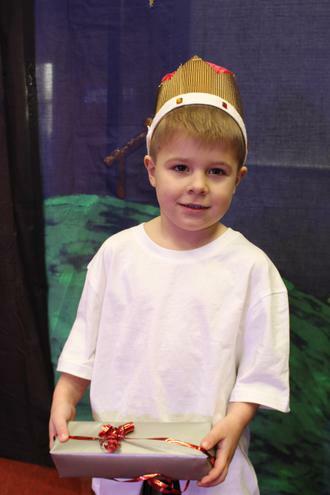 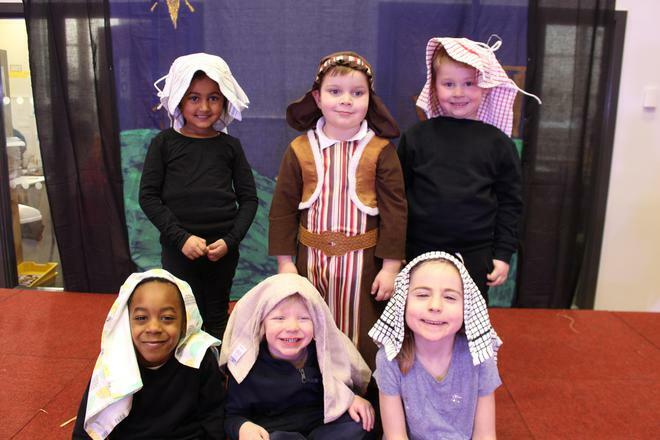 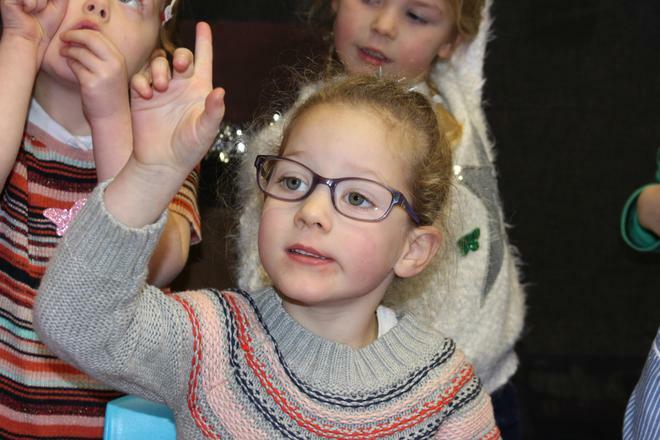 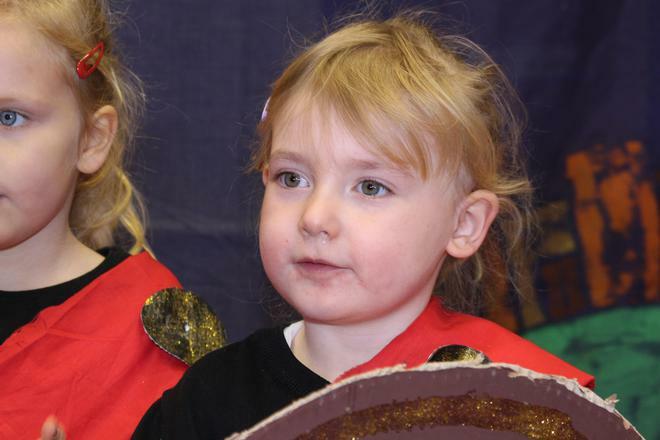 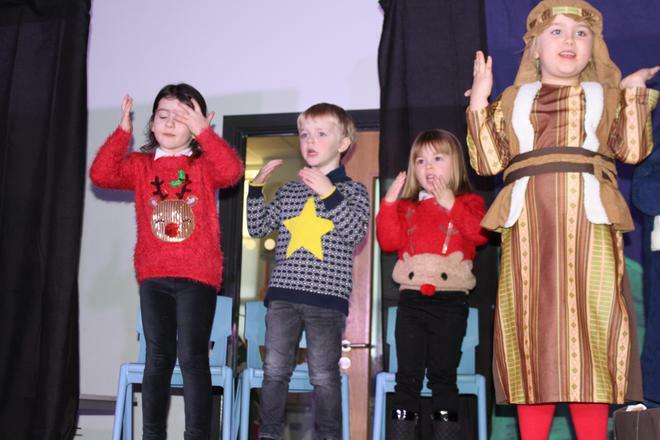 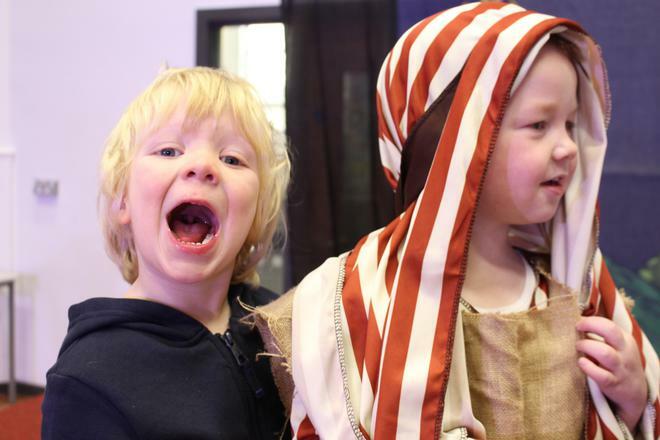 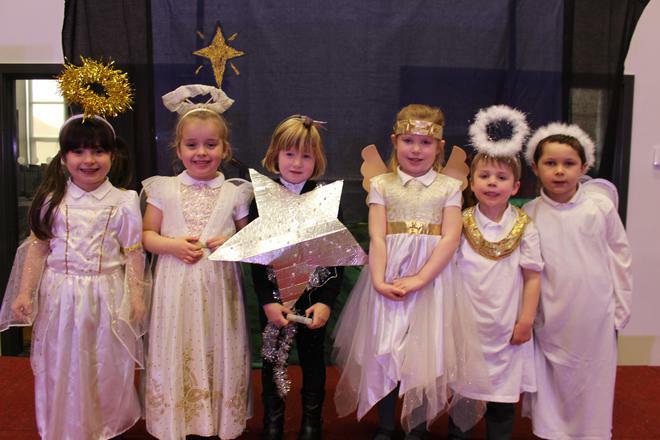 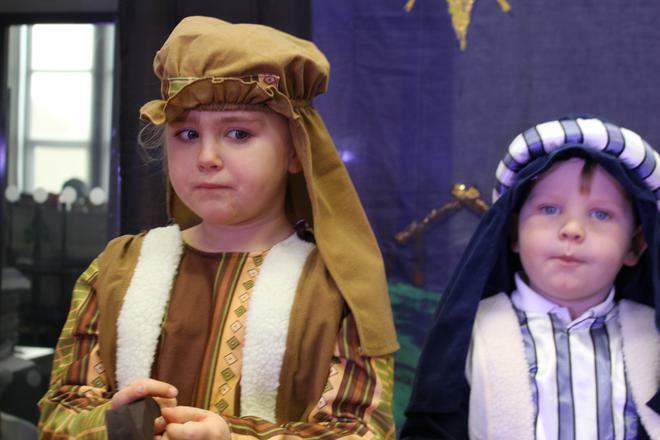 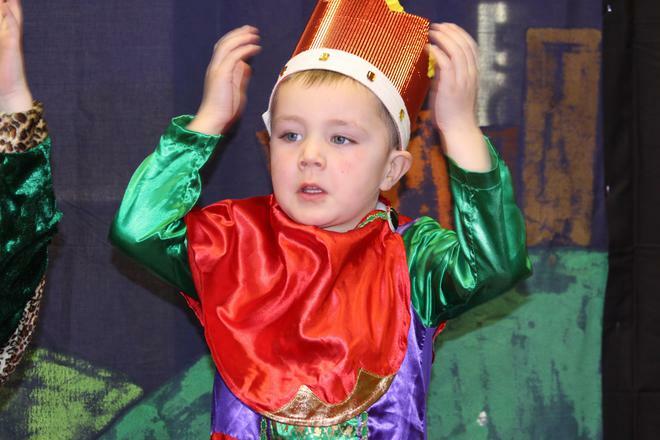 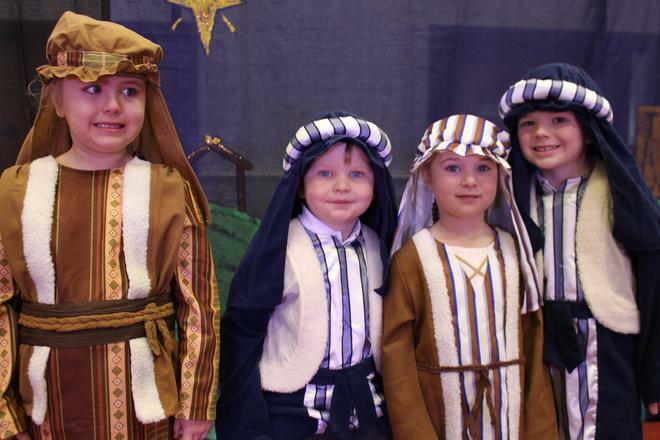 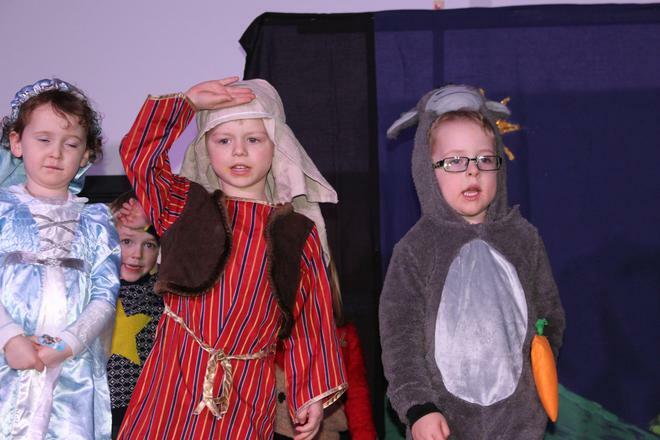 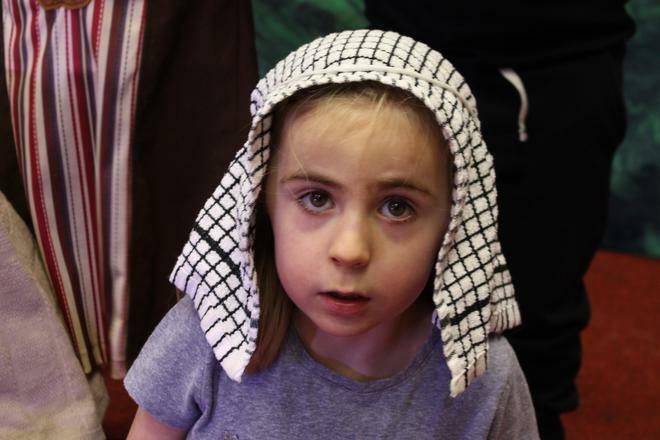 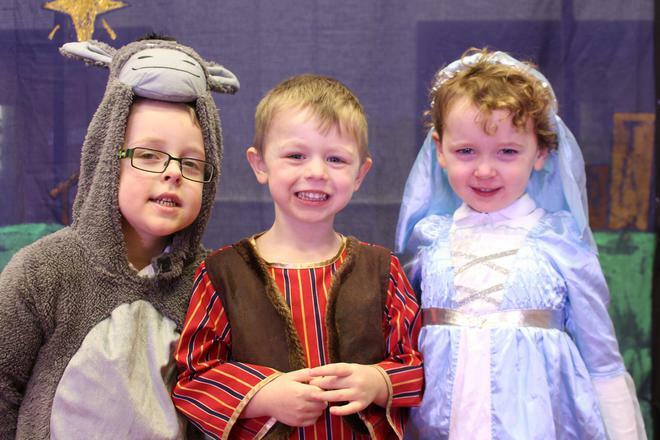 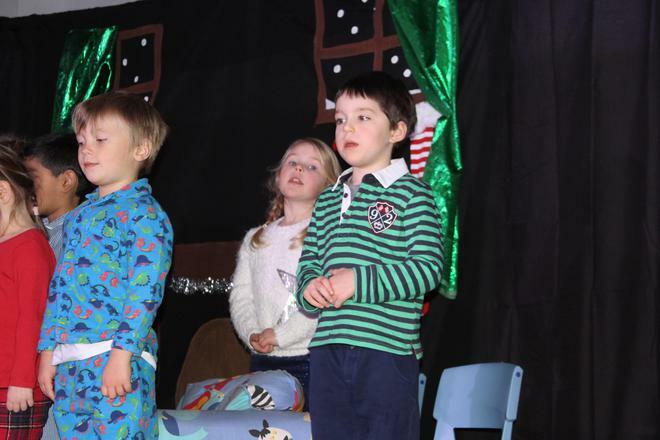 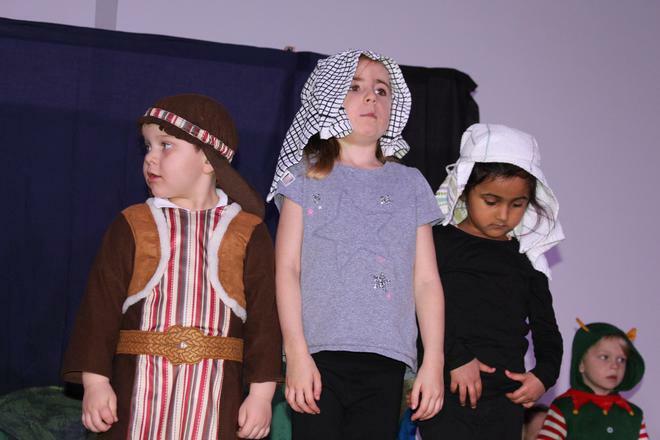 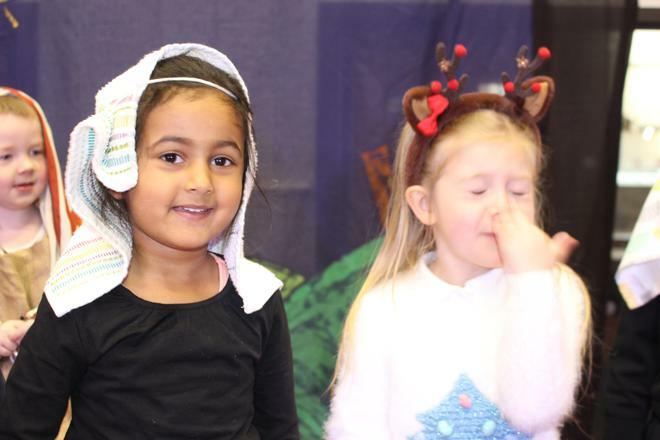 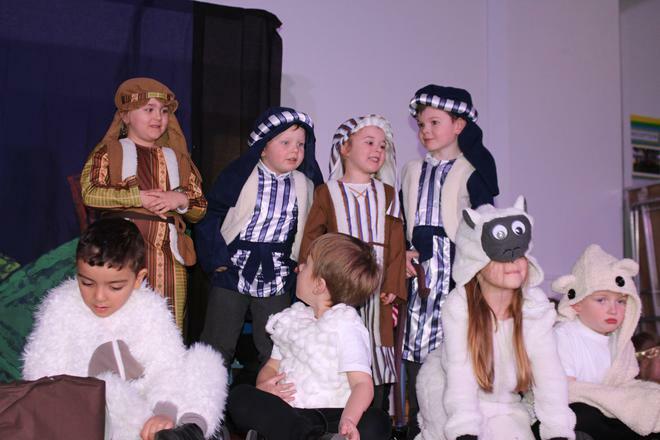 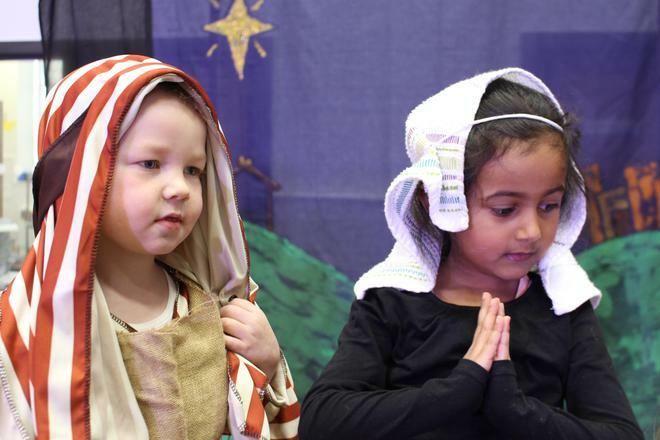 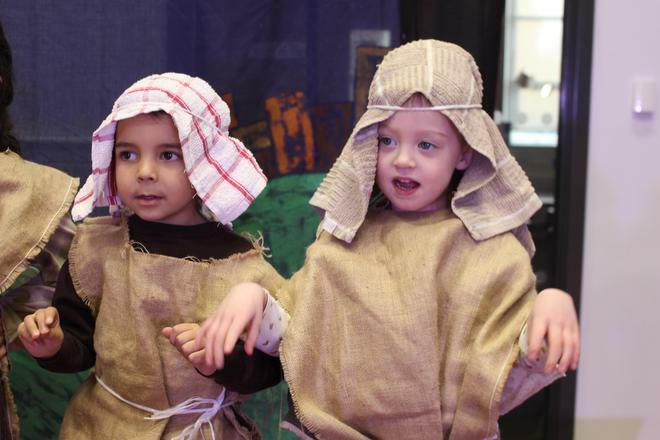 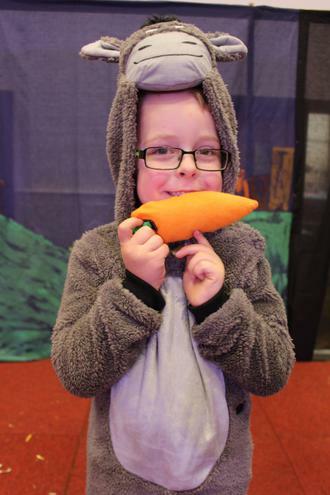 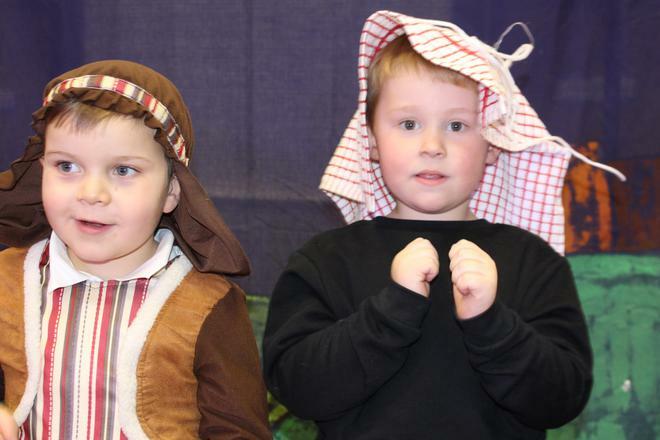 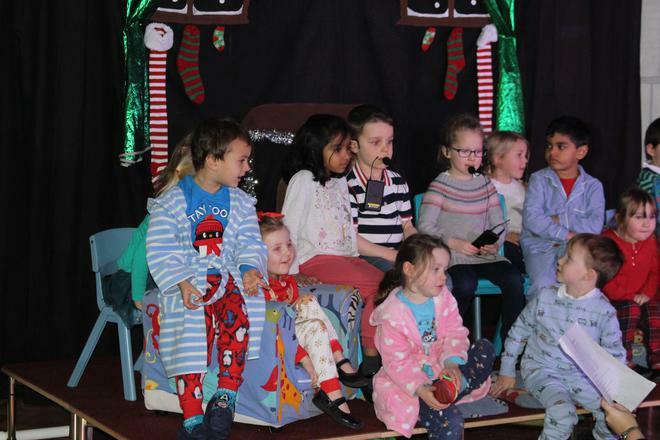 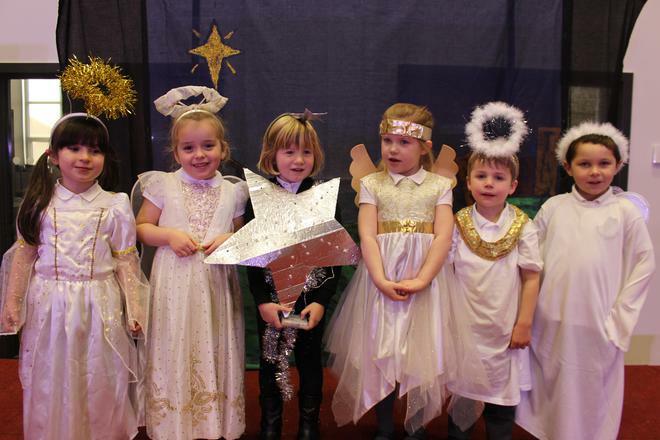 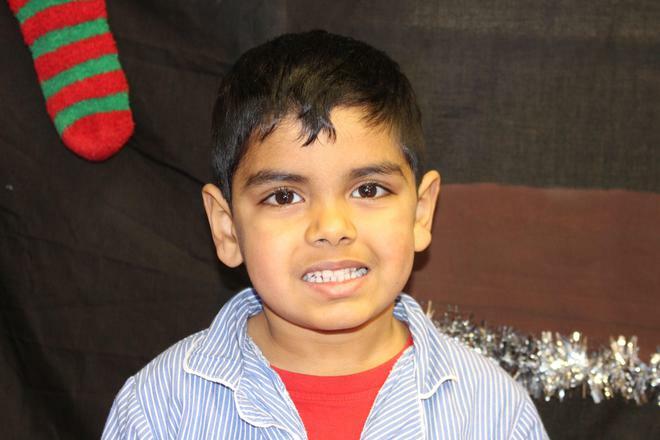 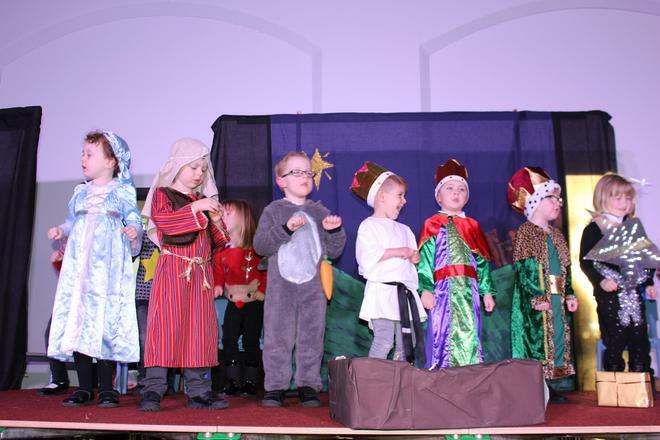 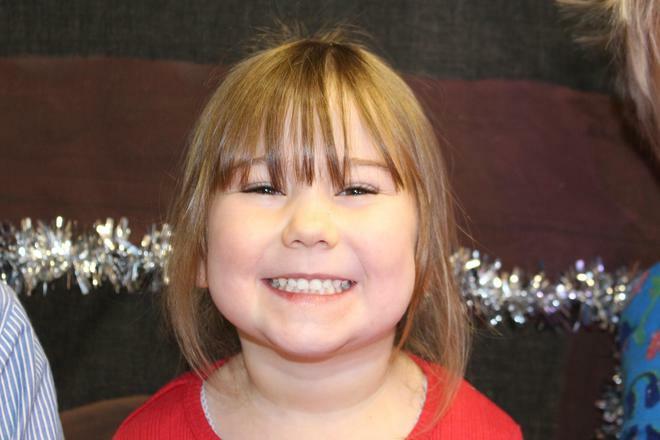 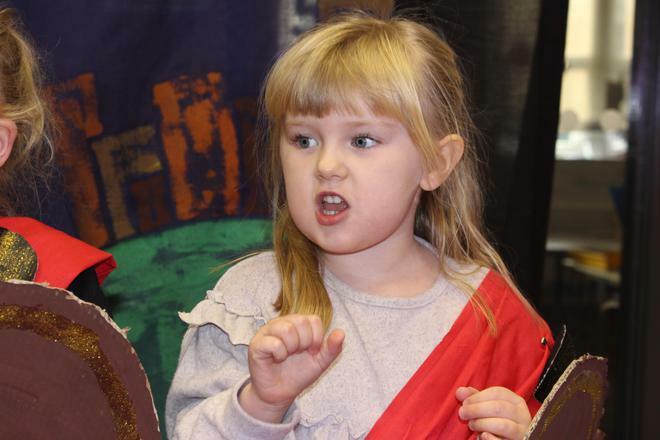 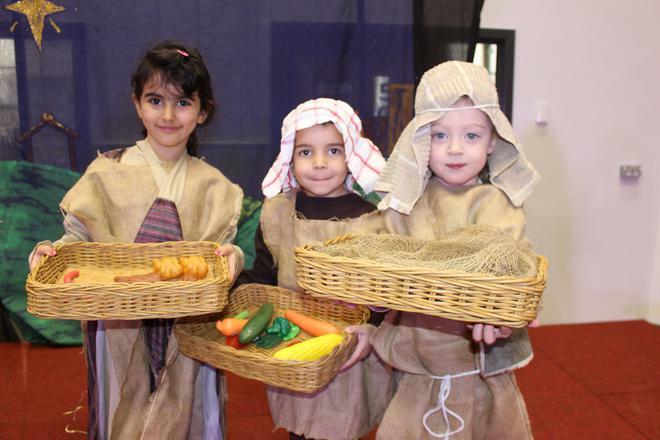 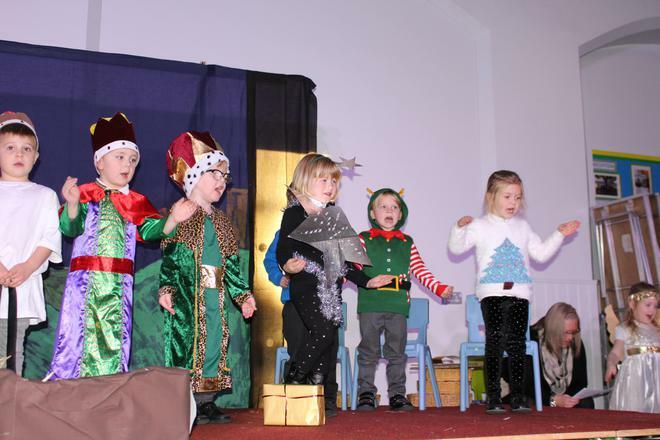 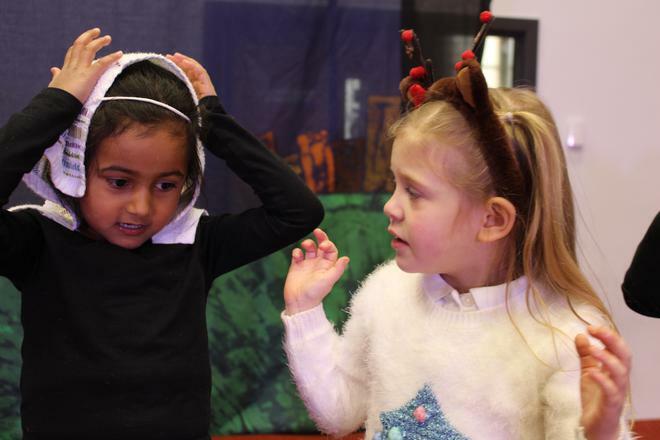 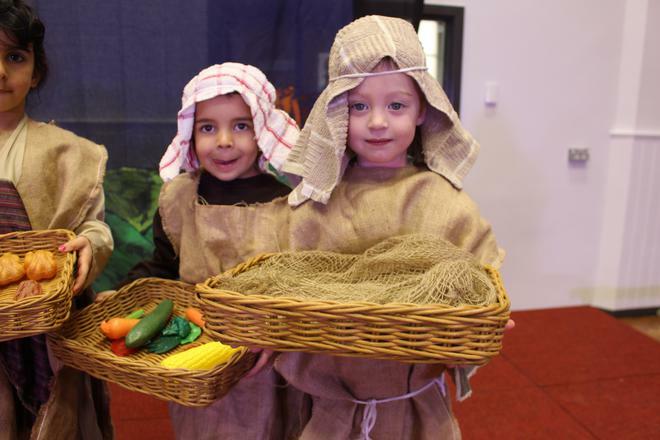 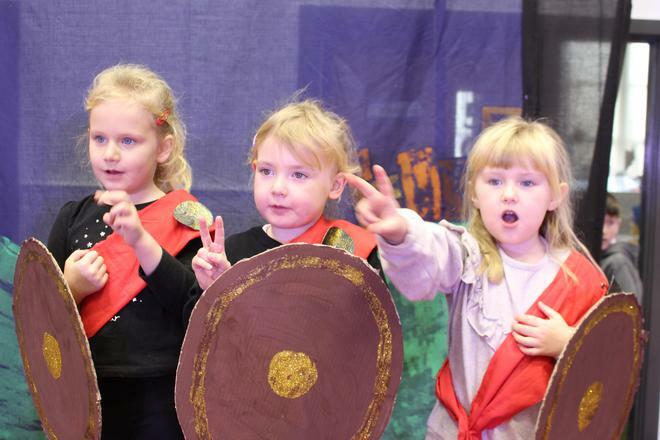 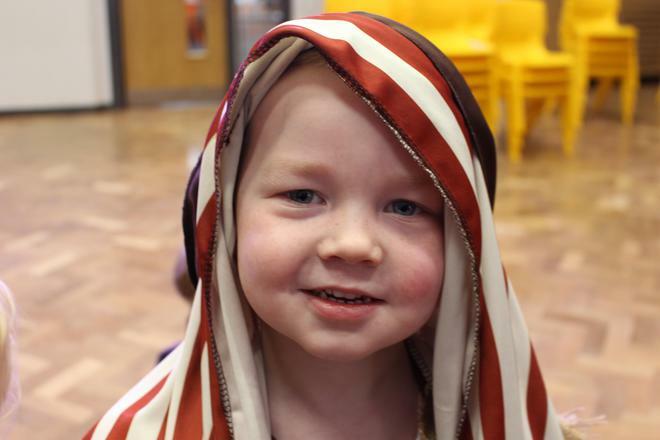 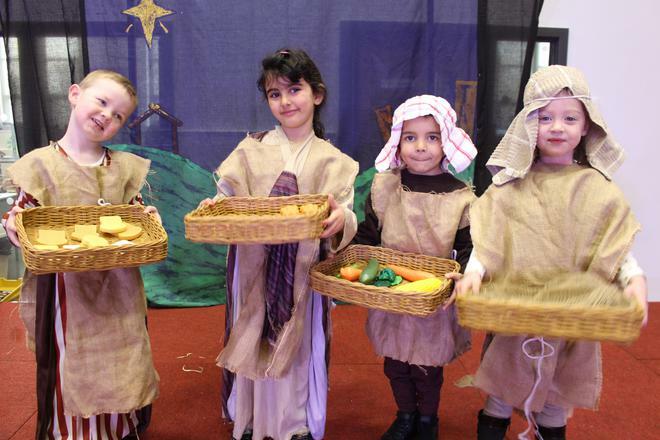 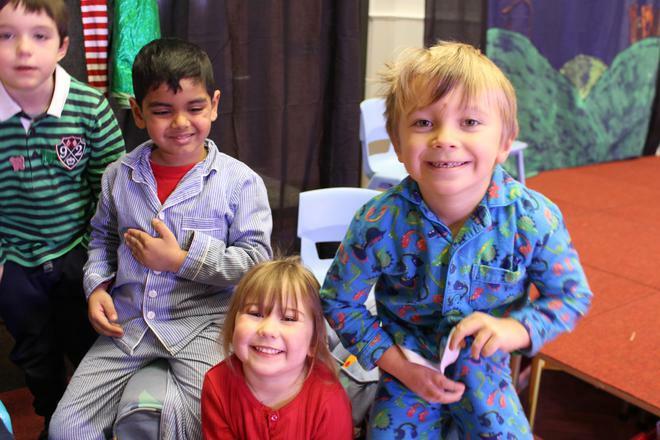 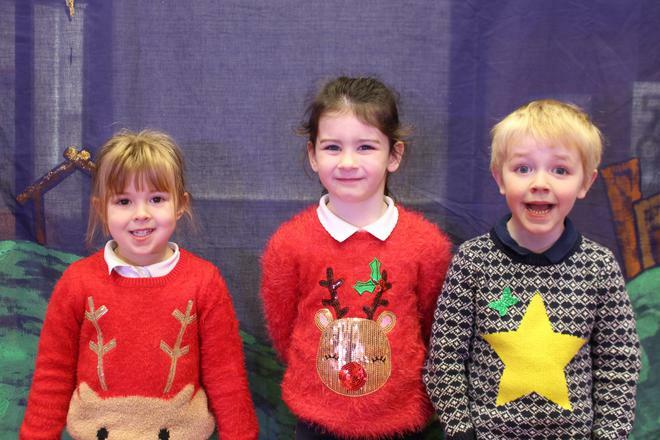 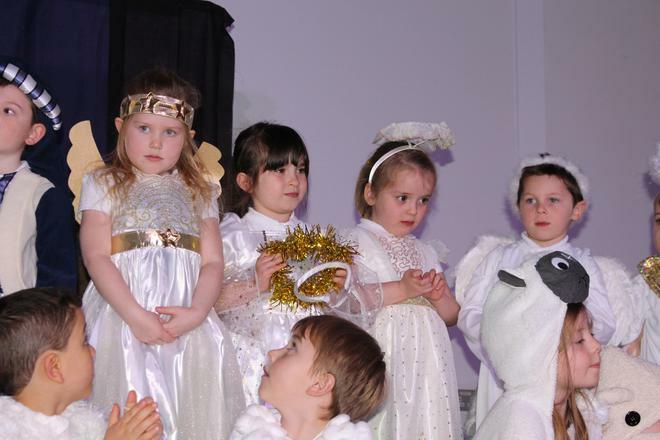 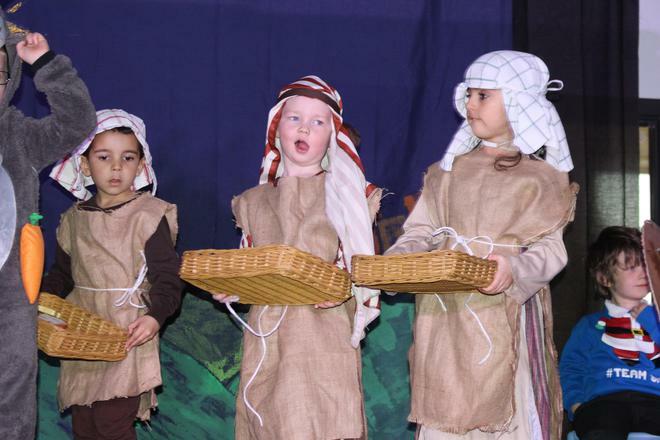 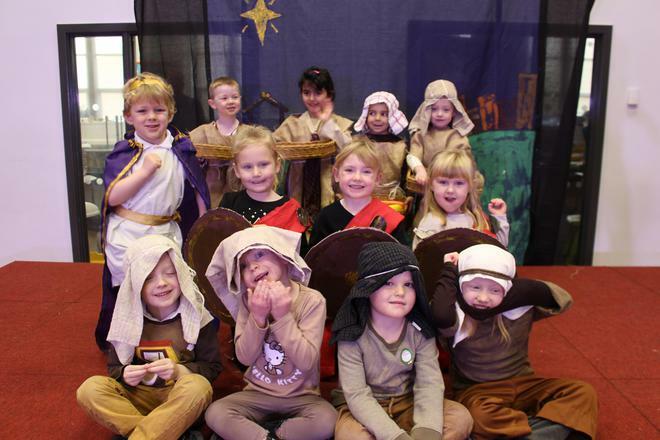 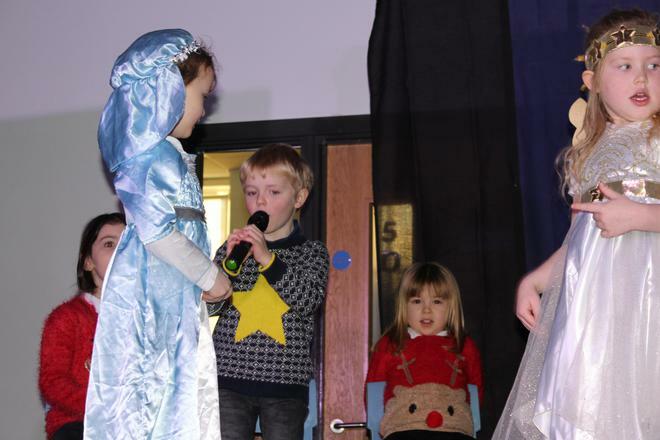 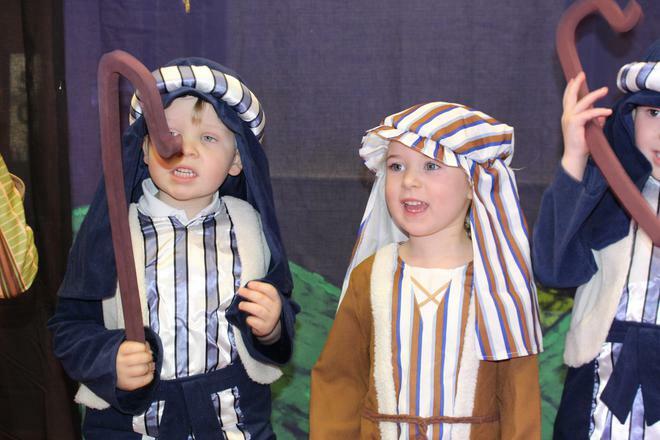 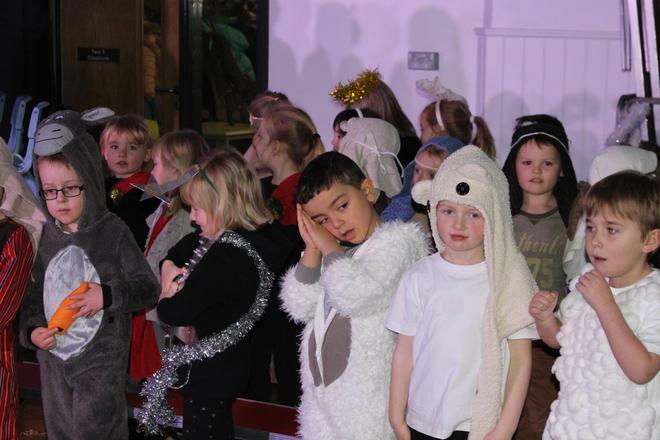 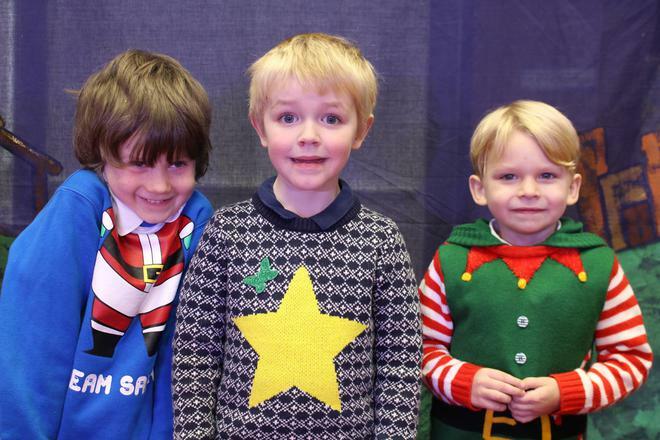 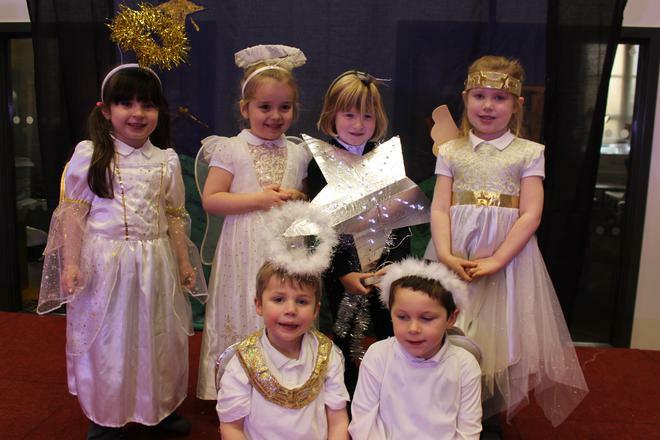 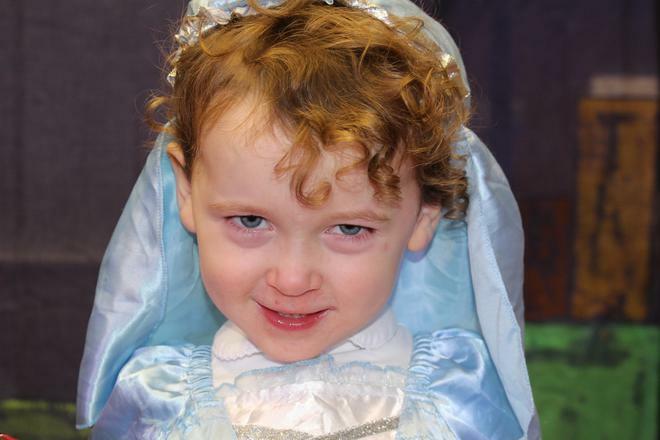 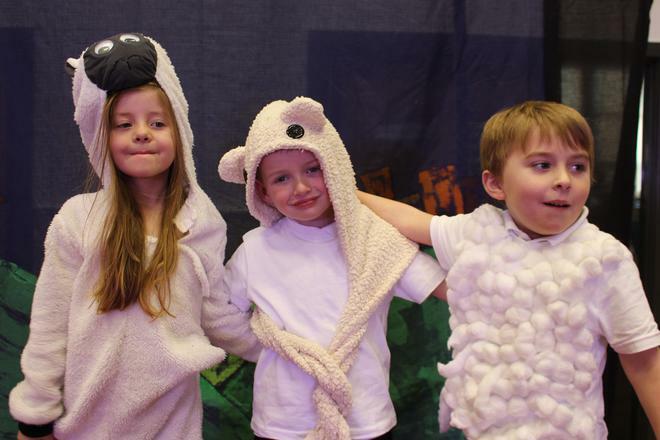 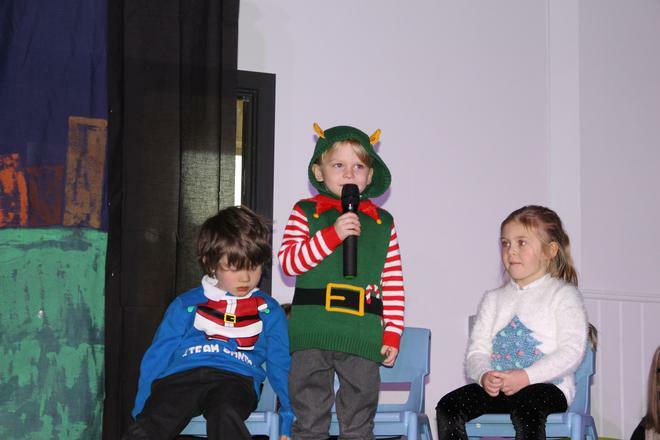 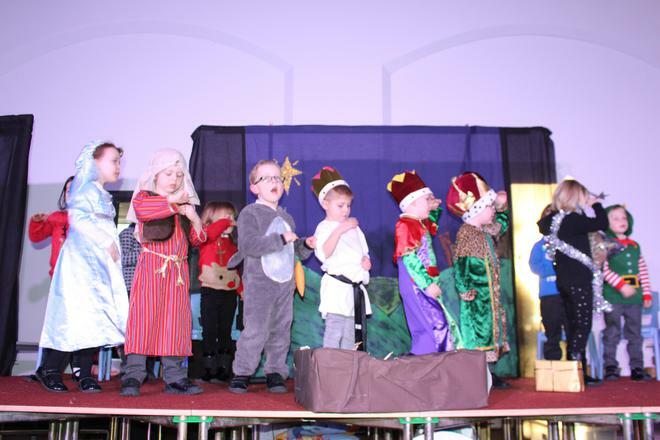 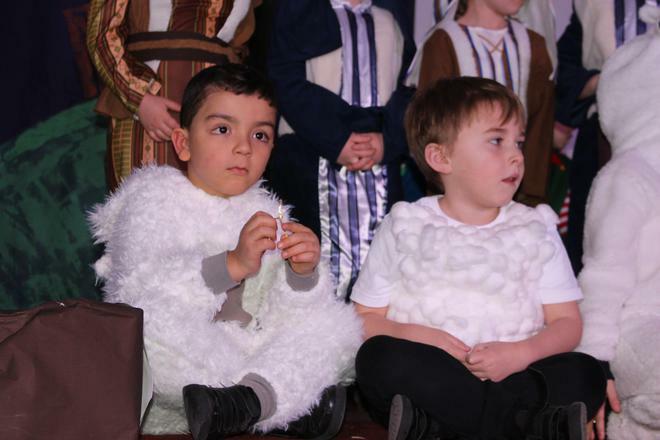 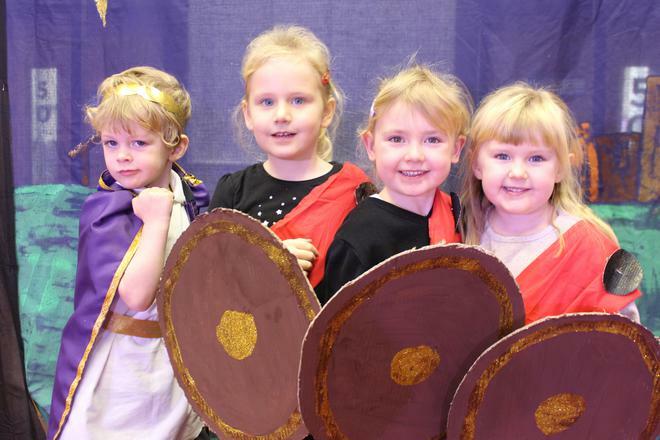 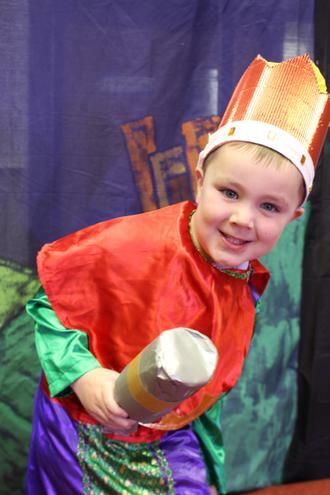 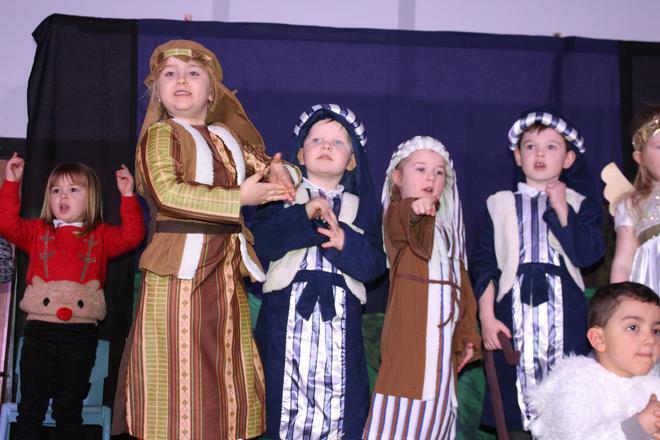 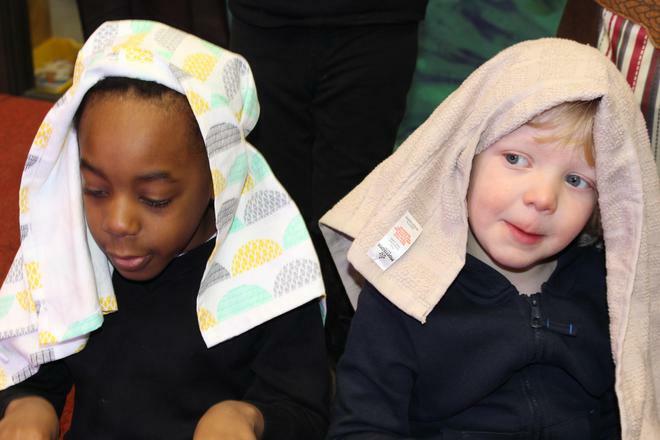 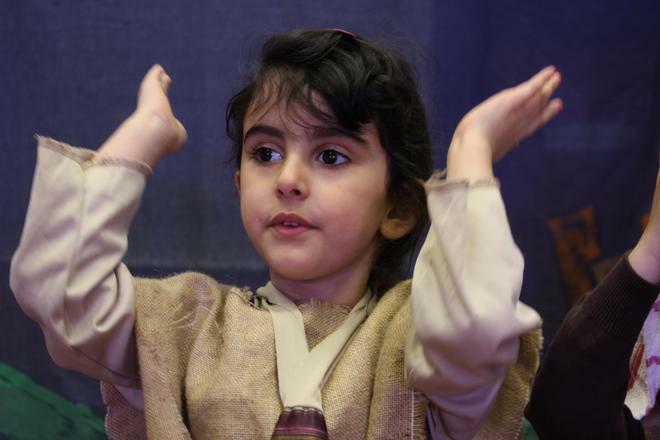 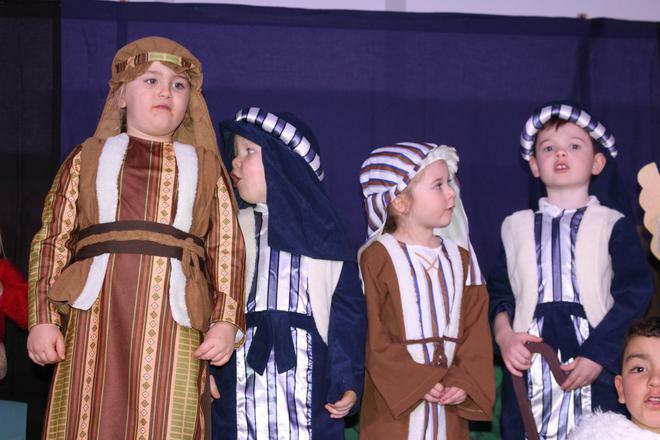 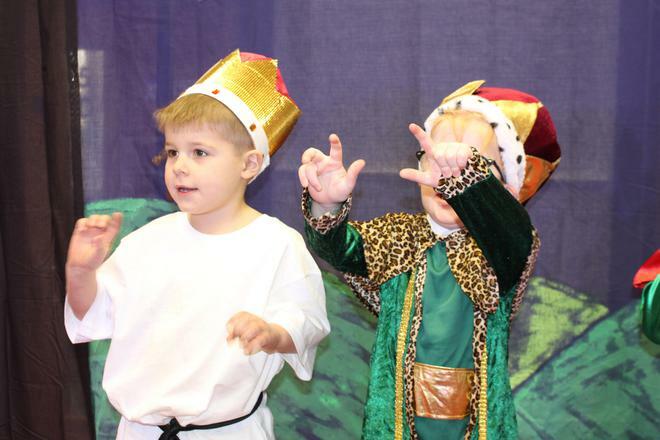 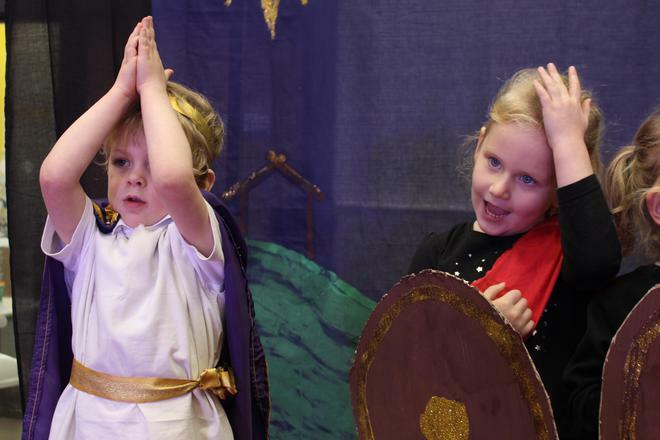 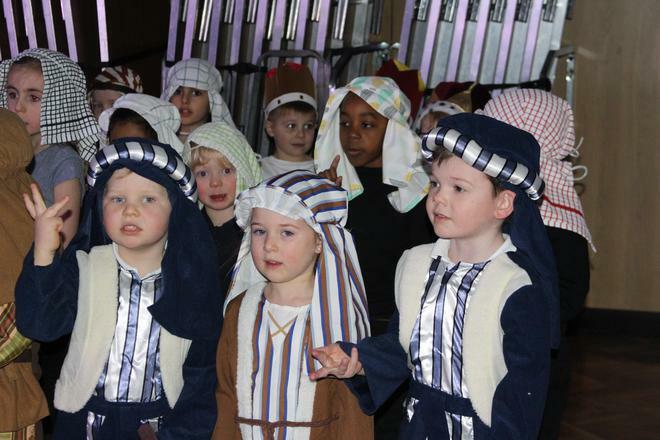 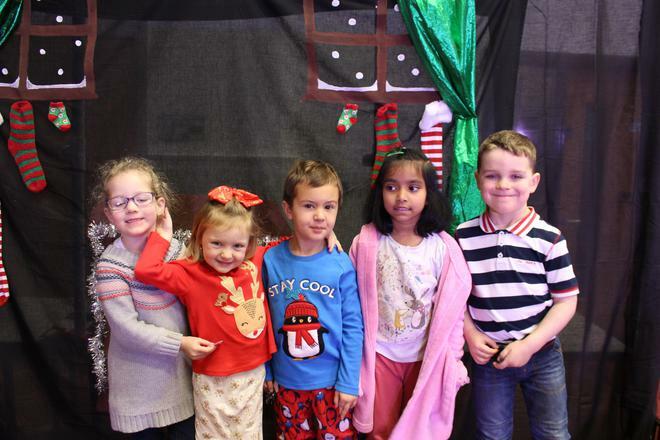 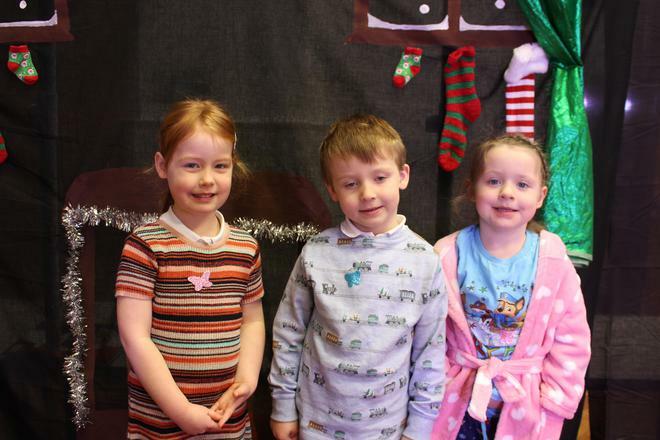 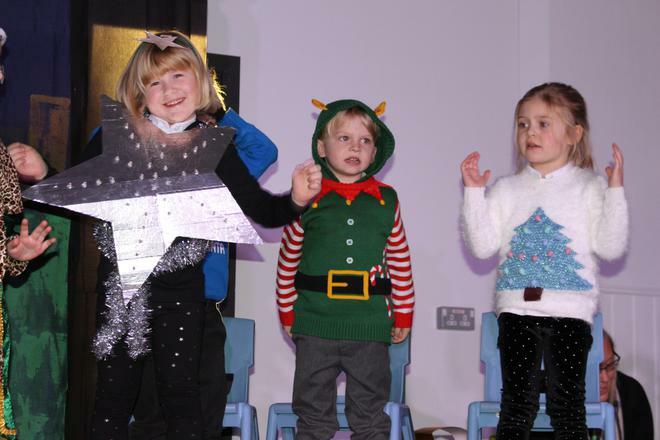 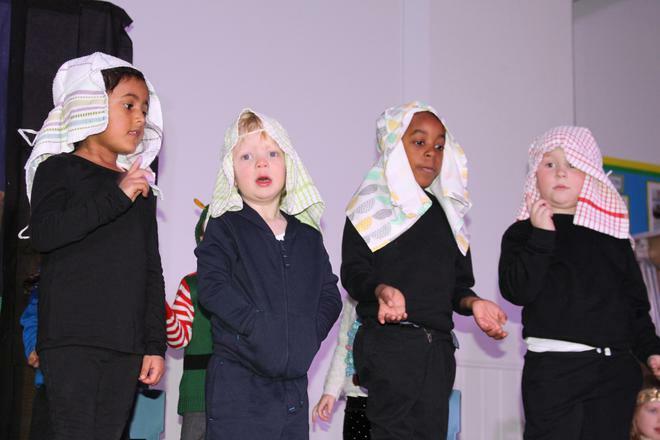 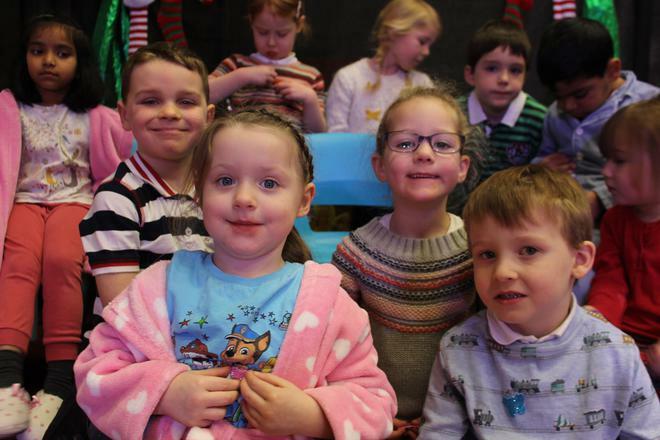 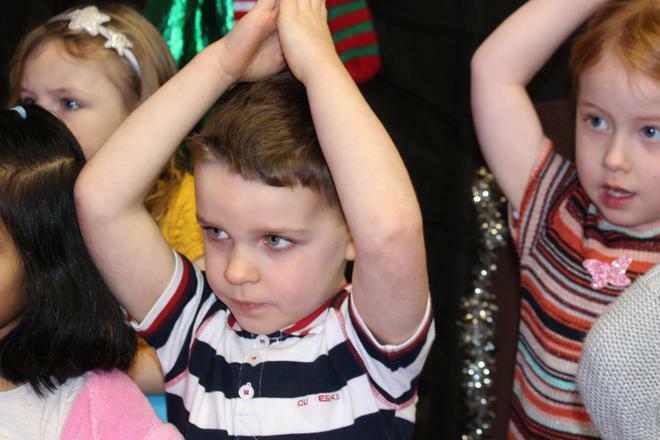 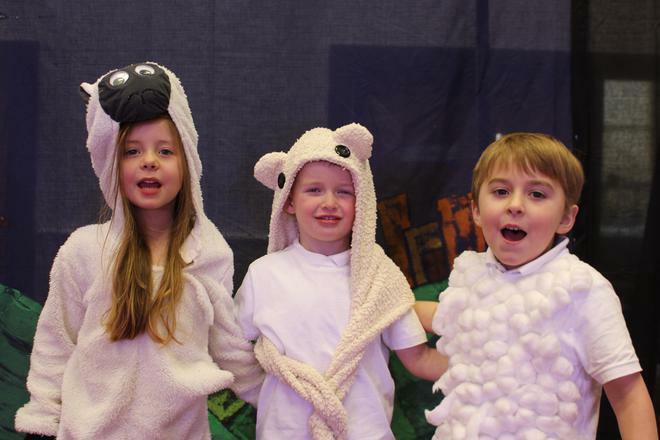 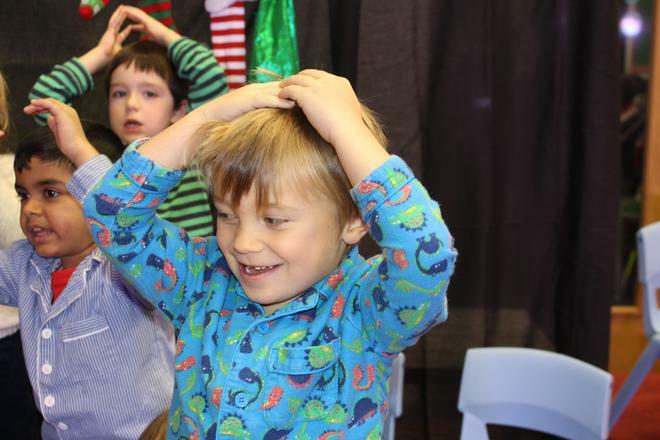 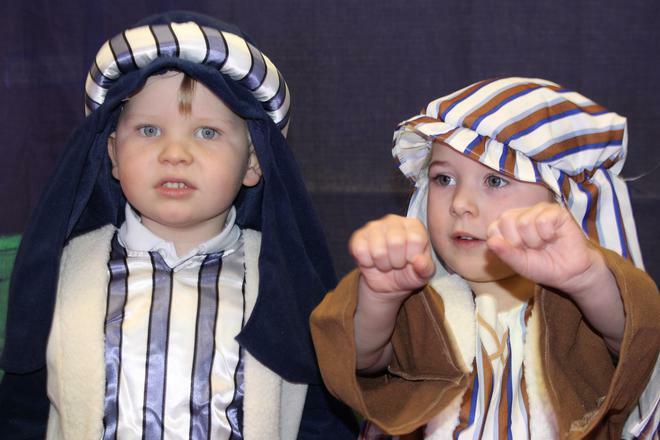 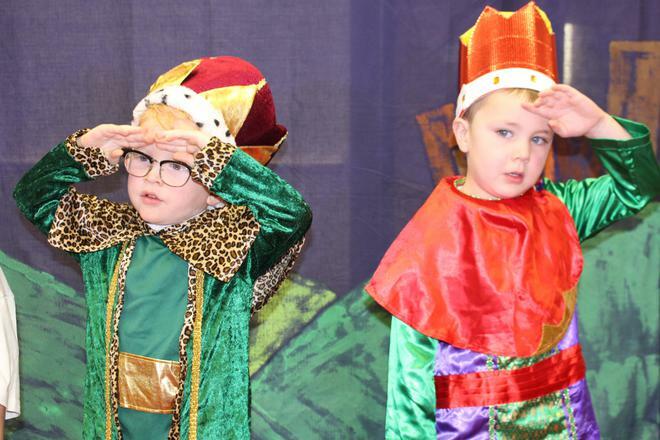 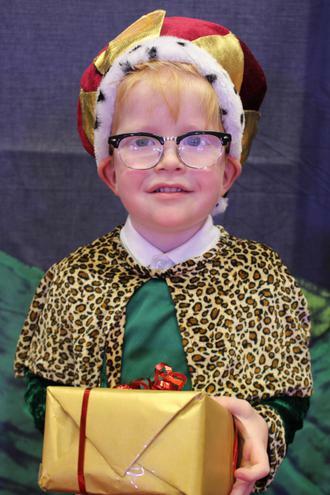 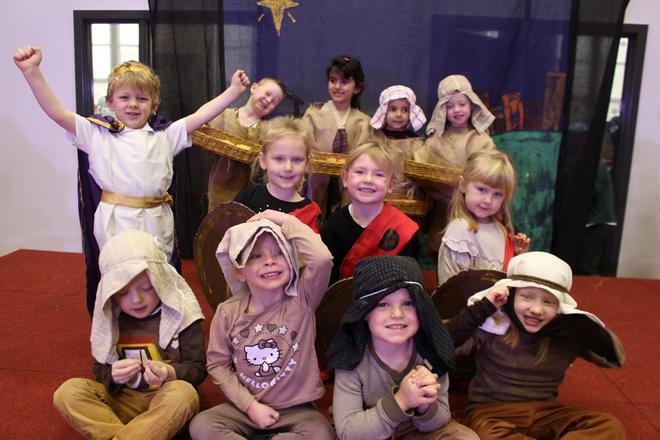 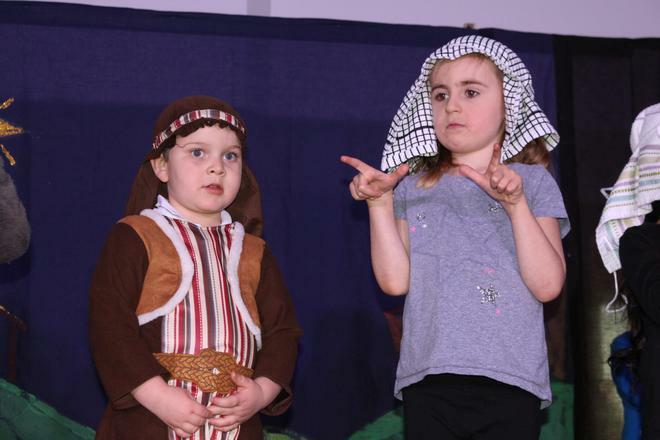 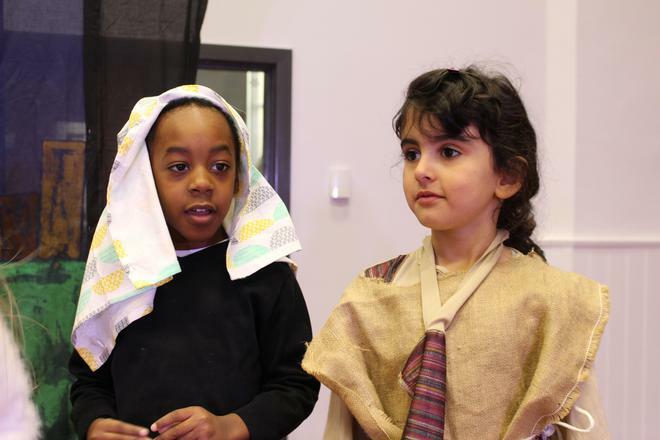 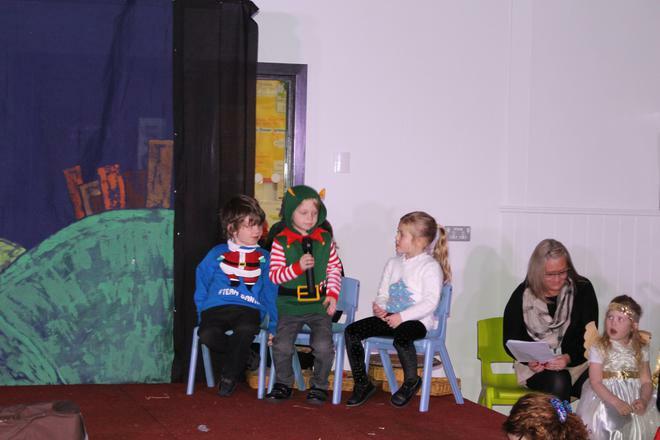 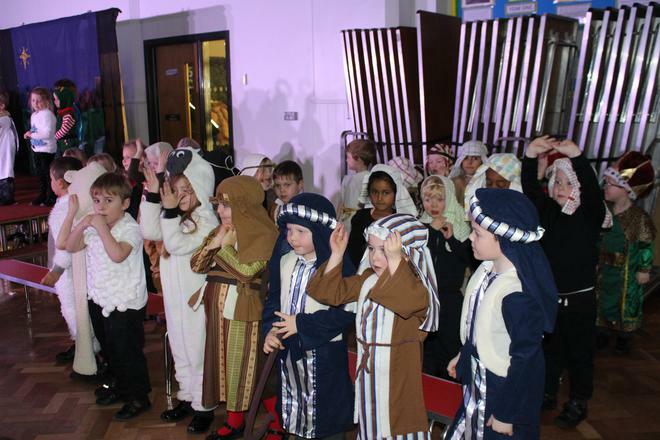 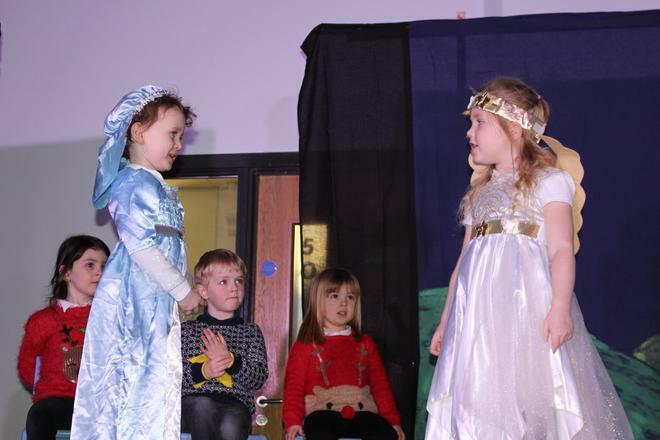 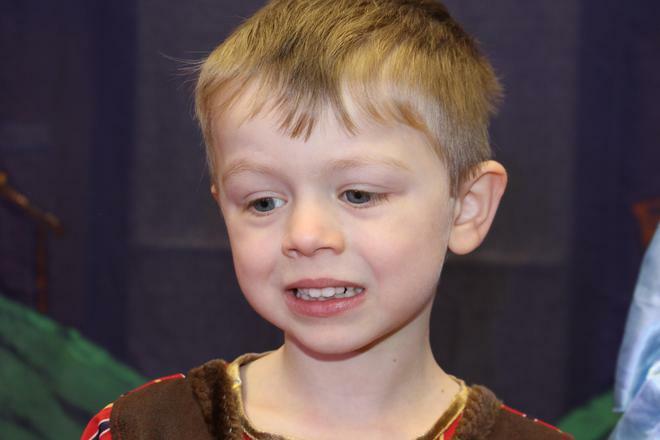 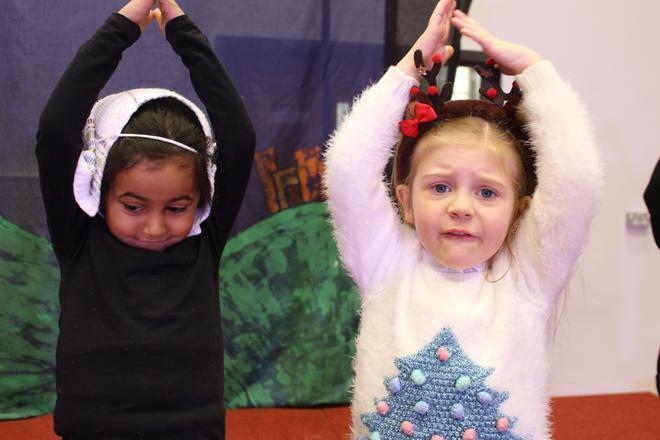 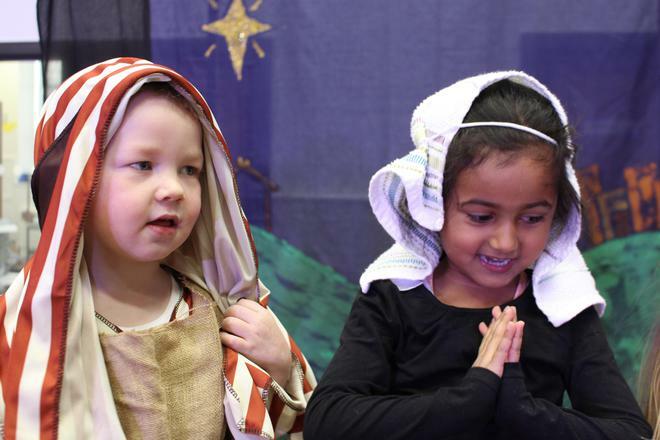 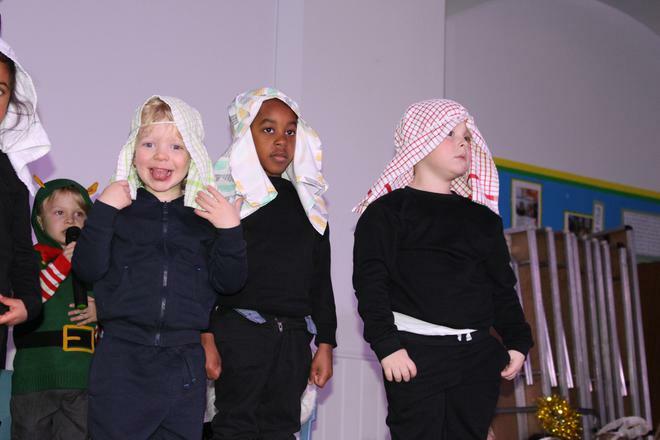 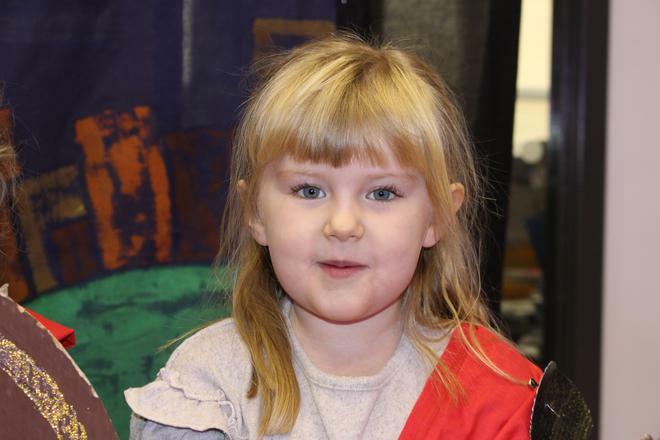 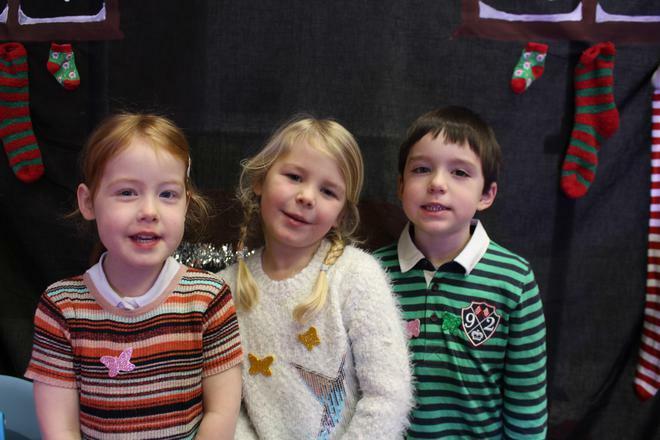 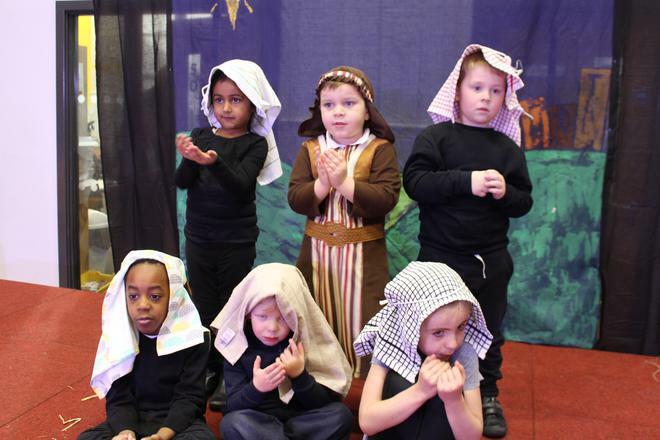 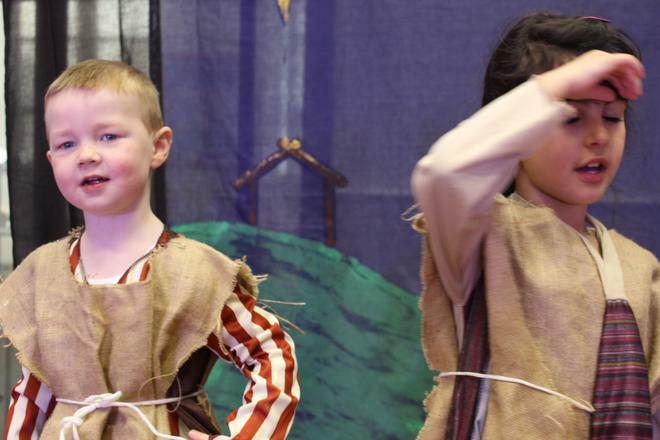 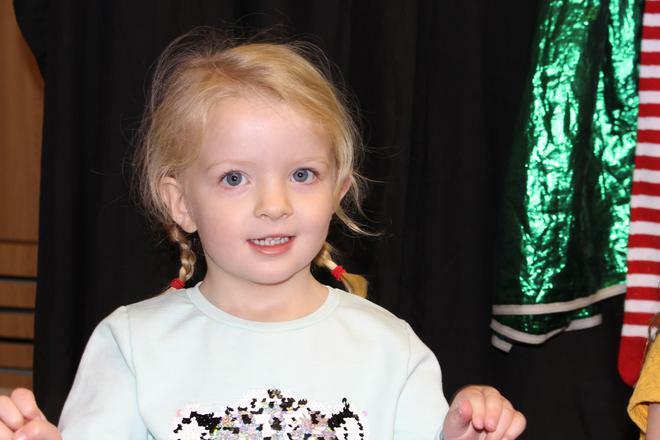 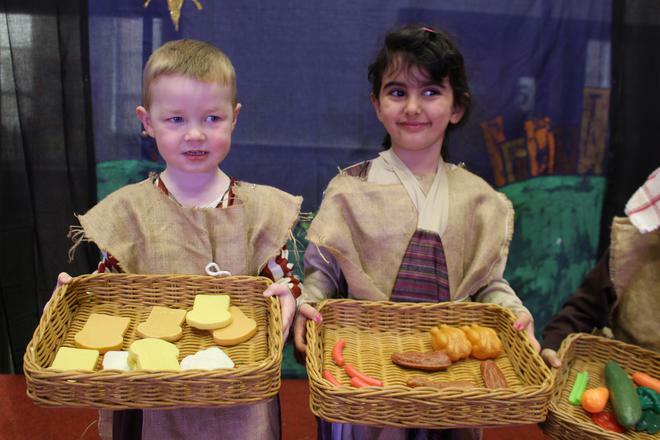 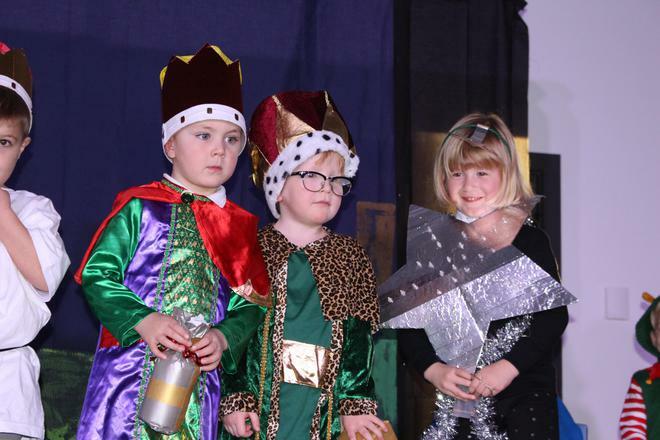 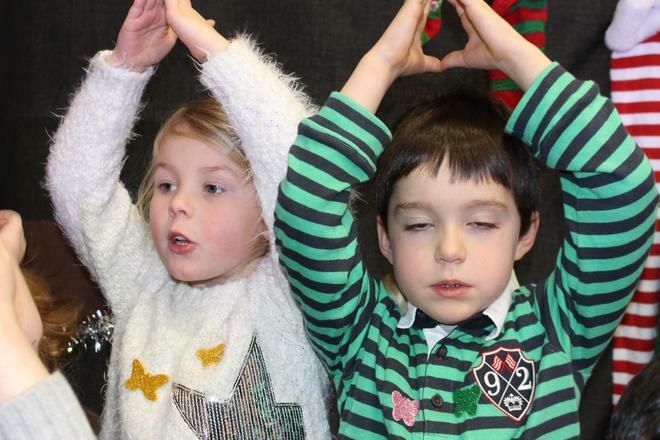 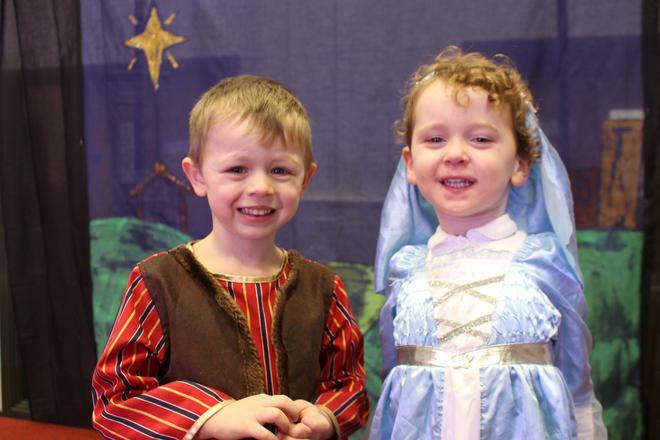 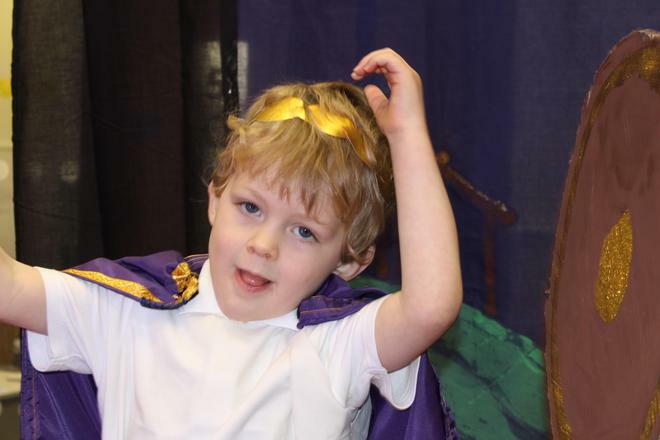 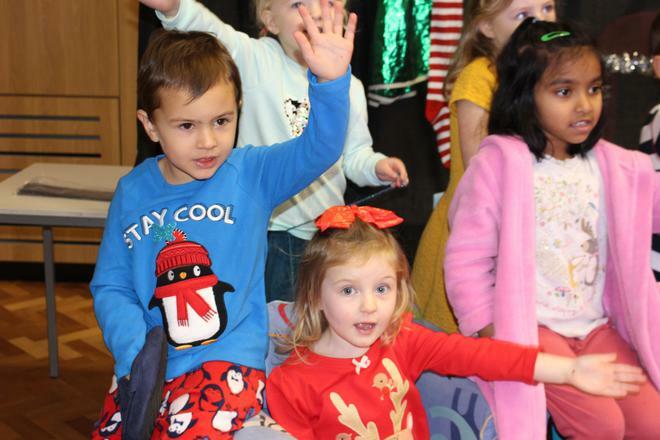 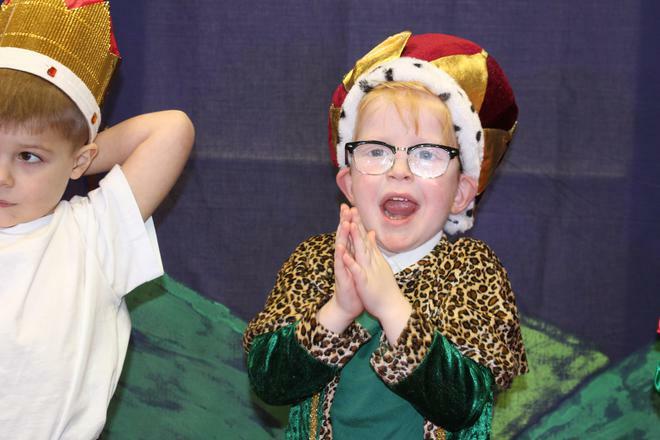 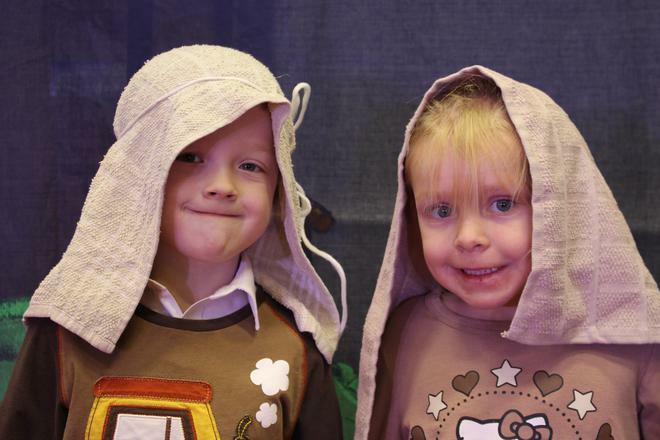 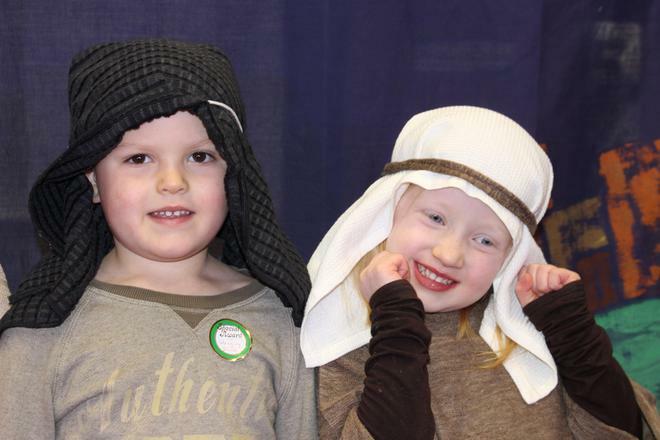 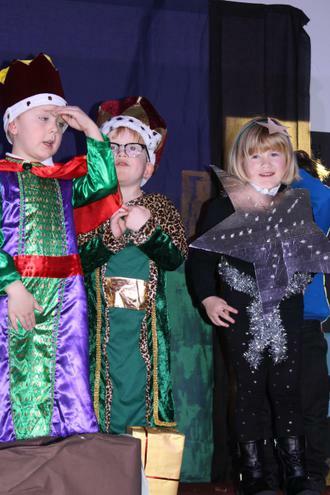 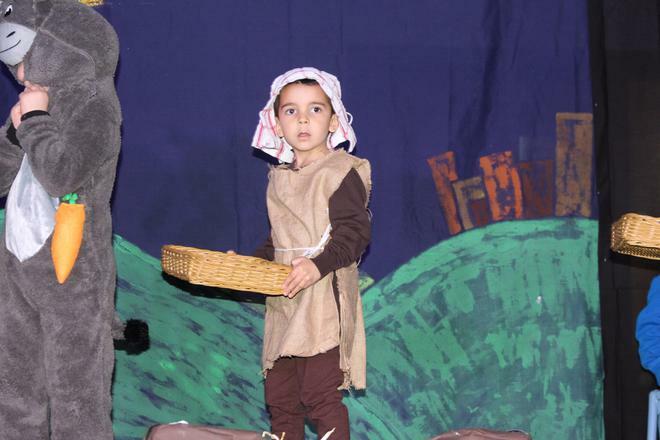 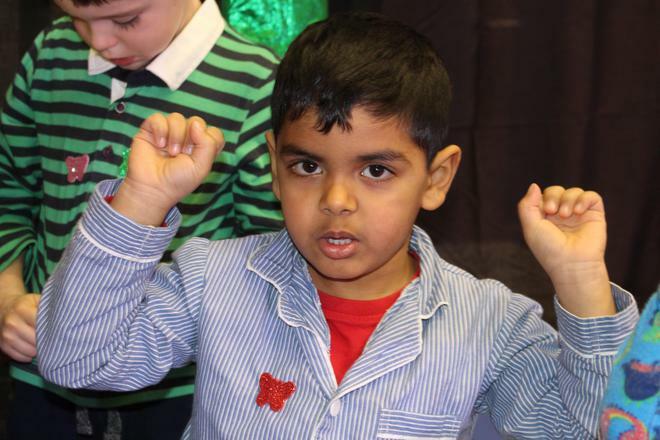 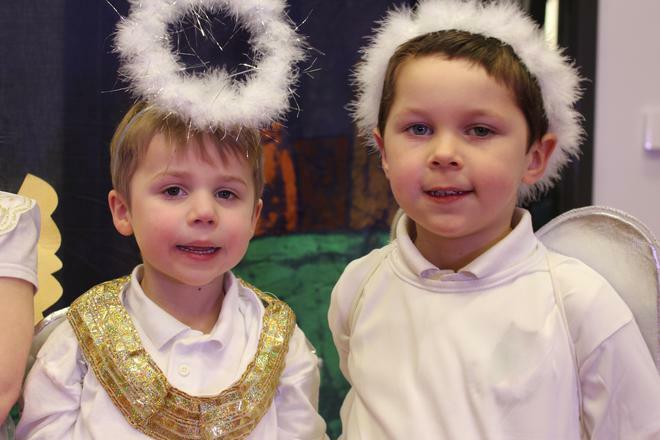 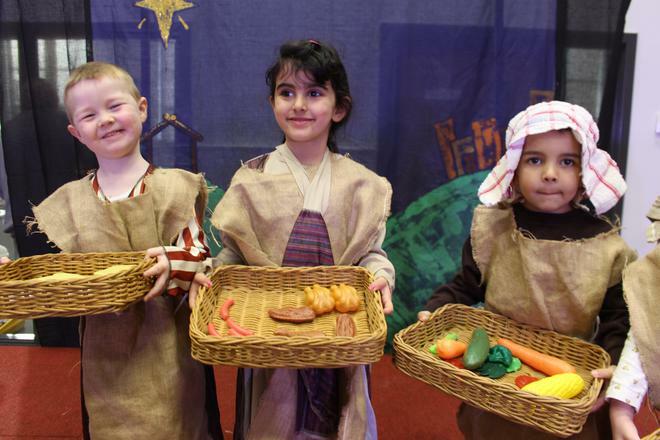 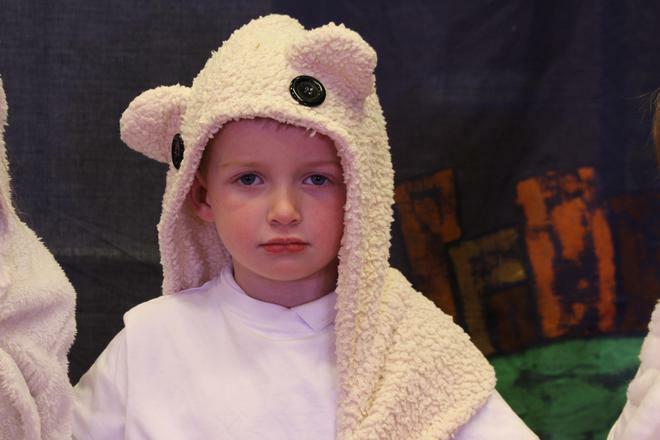 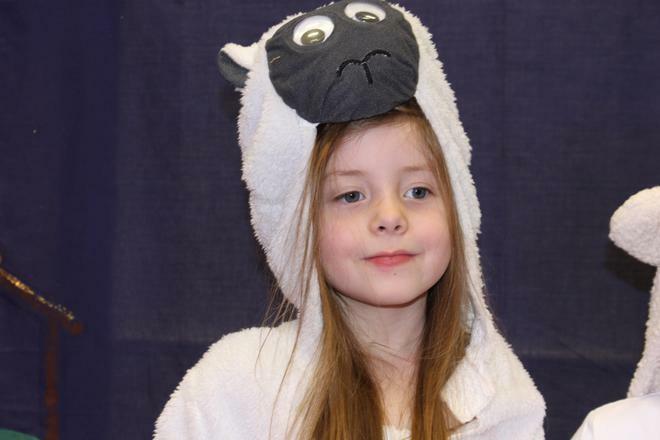 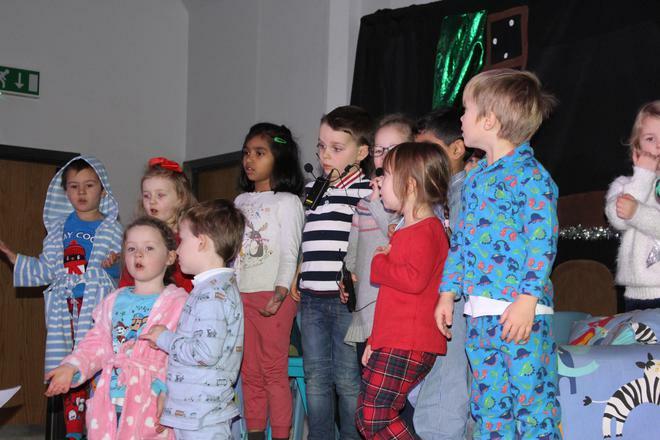 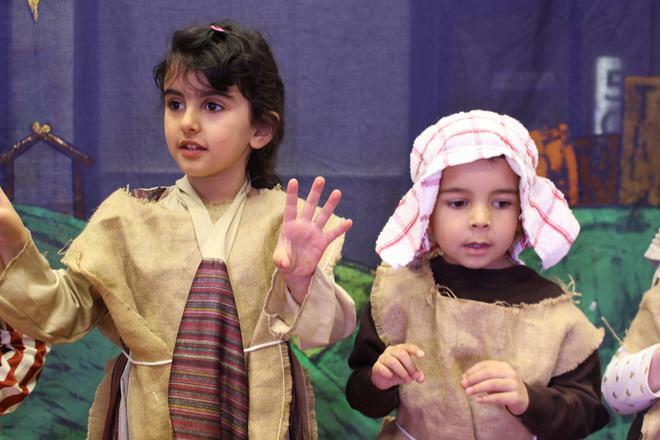 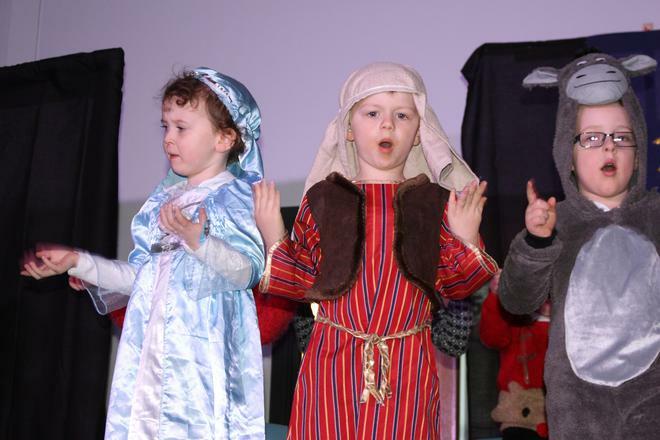 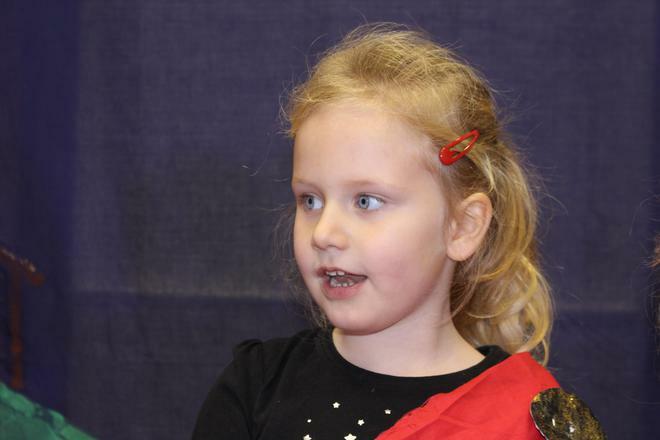 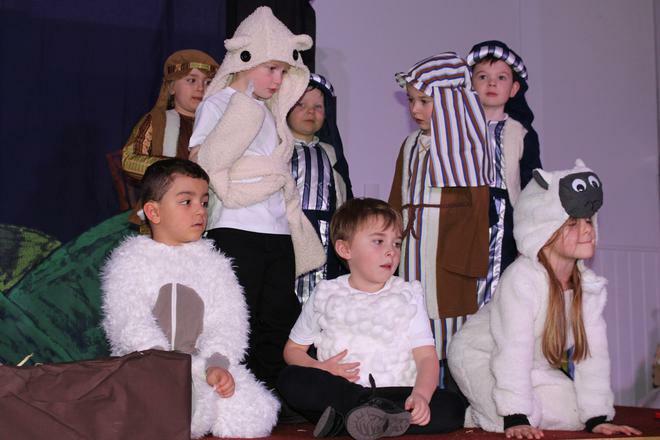 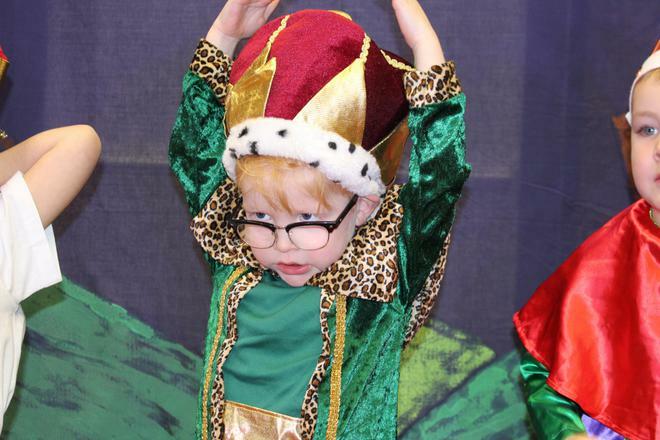 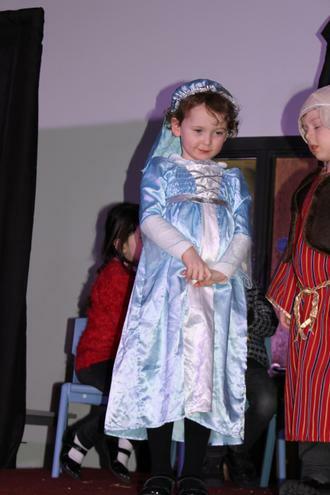 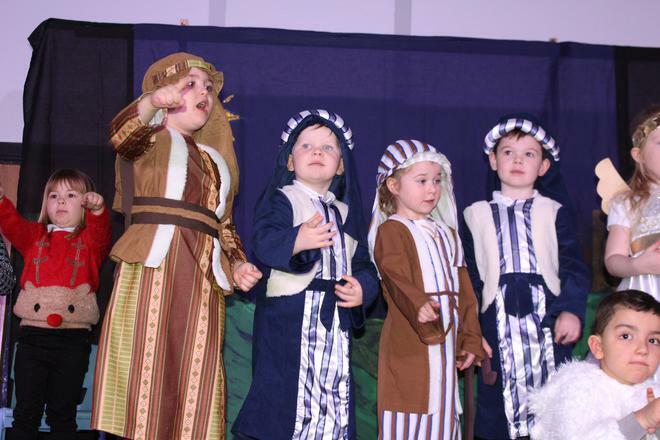 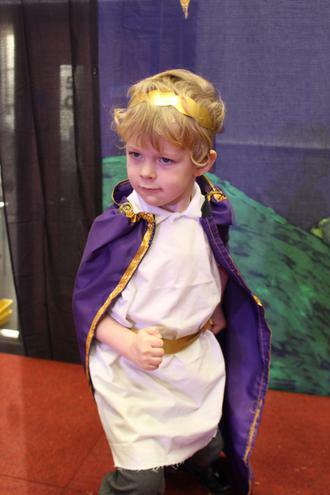 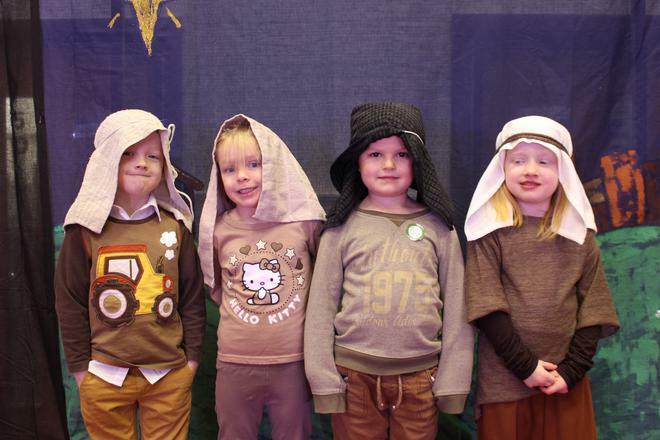 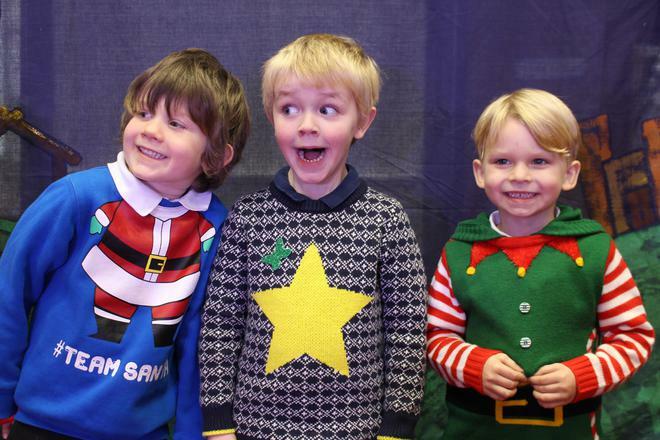 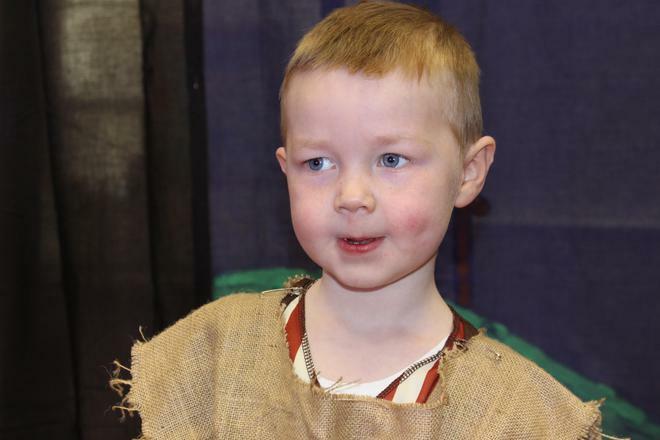 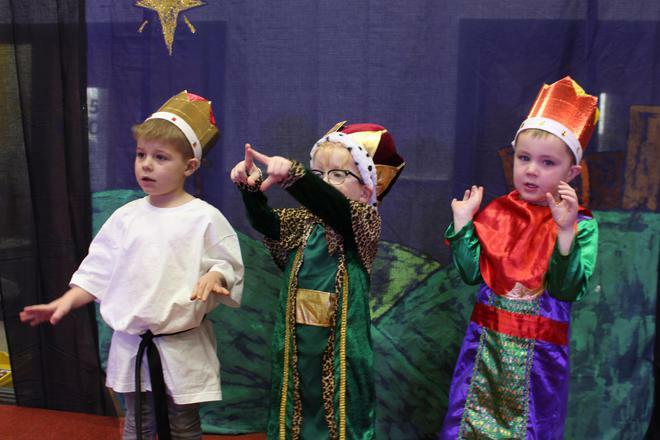 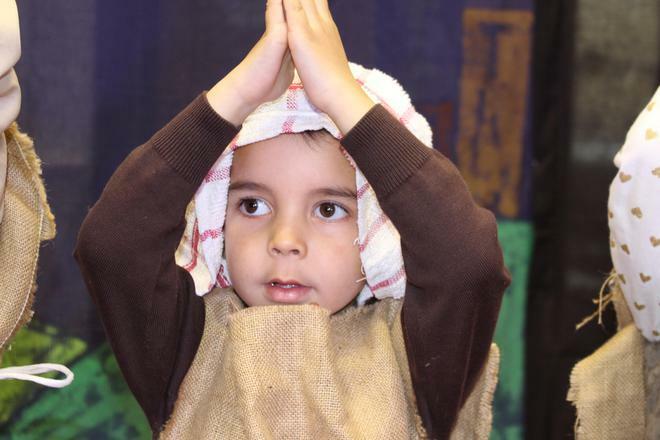 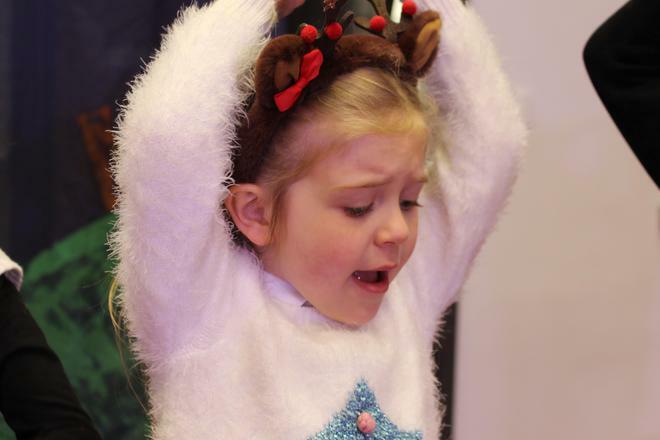 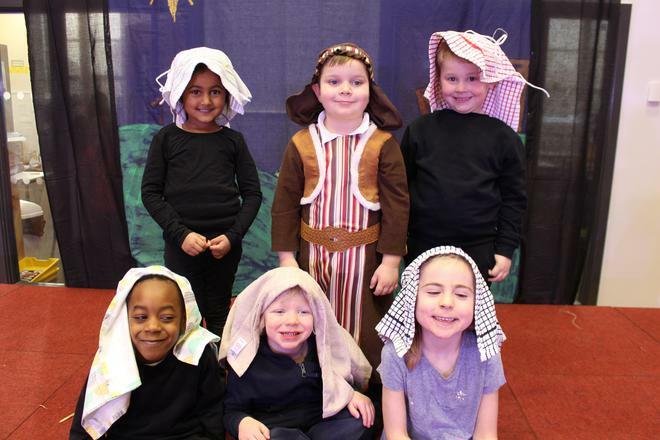 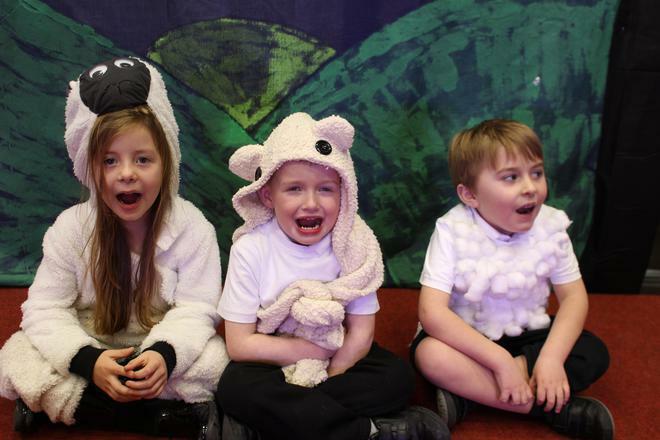 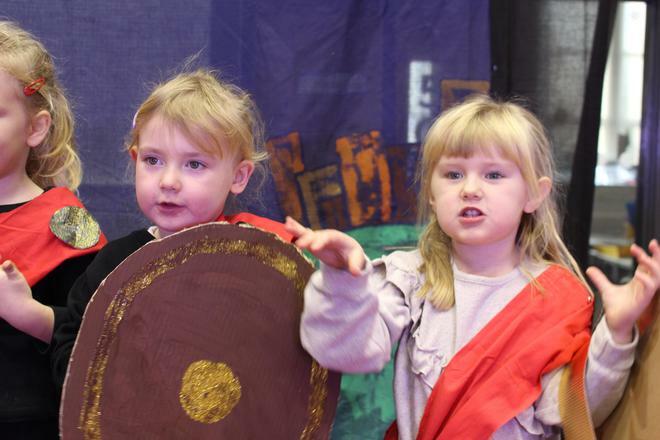 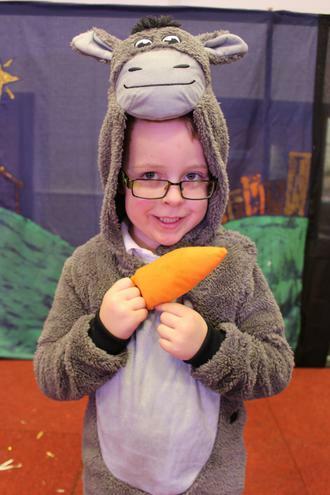 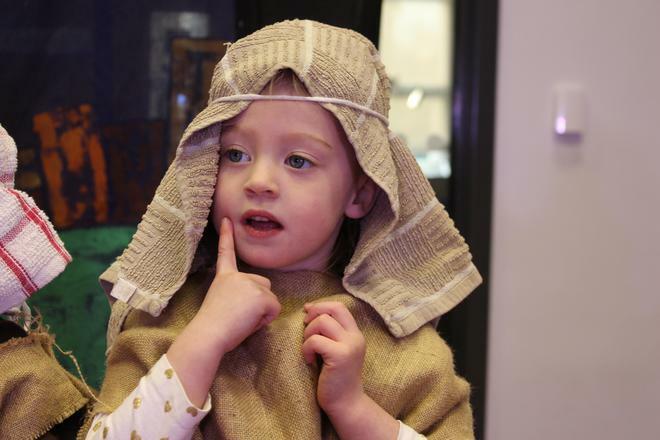 Reception children treated everyone to two great performances this week. 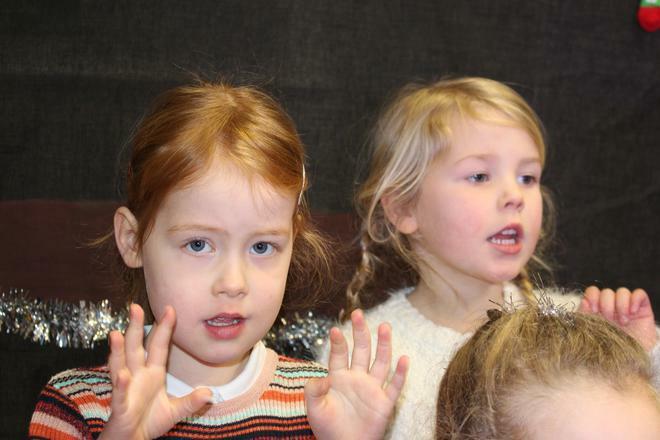 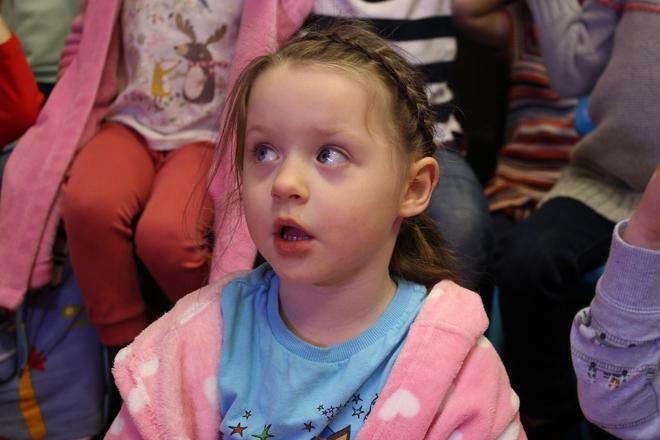 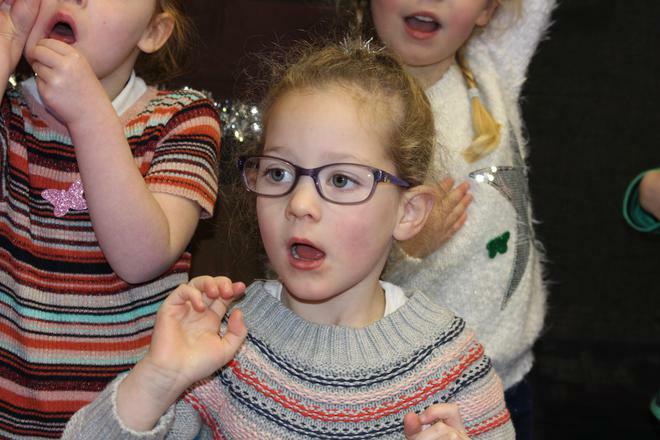 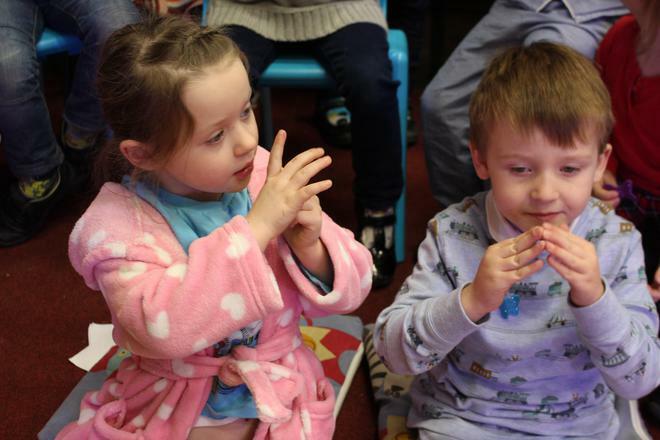 I was amazed at how many songs the children had learnt; they sang them beautifully and with actions too! 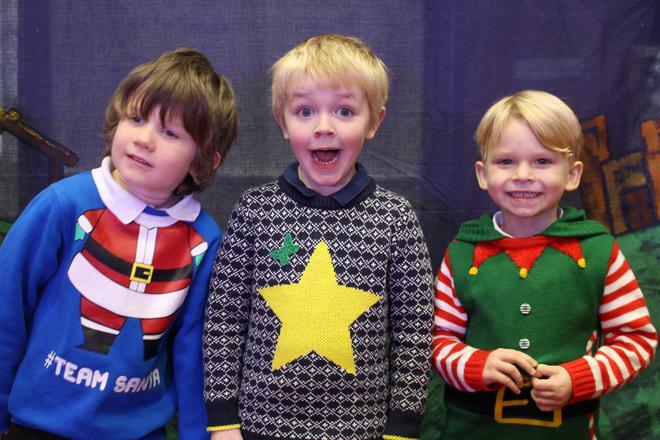 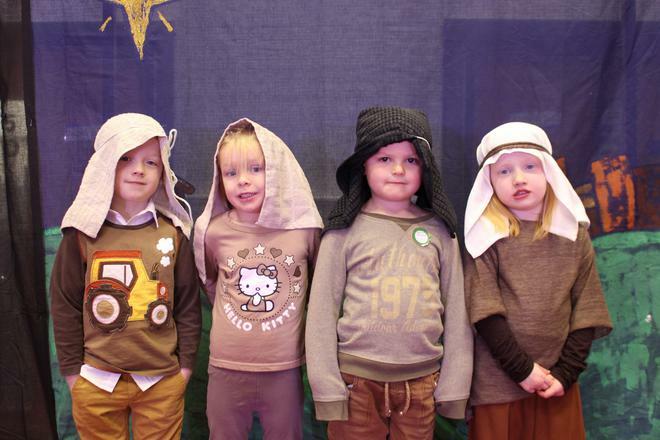 The children had obviously worked really hard to learn their lines. 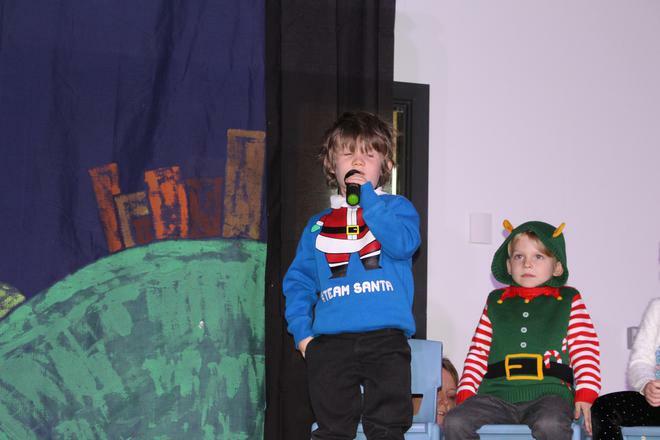 It takes courage to stand up and perform in front of such a large audience and the children showed confidence when entertaining everyone. 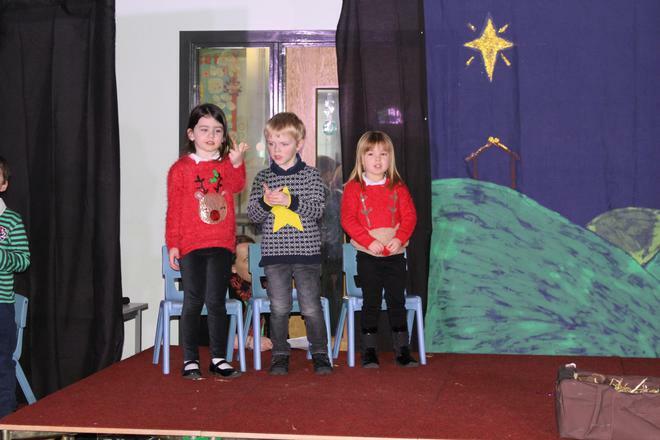 Fantastic performance Reception, well done!